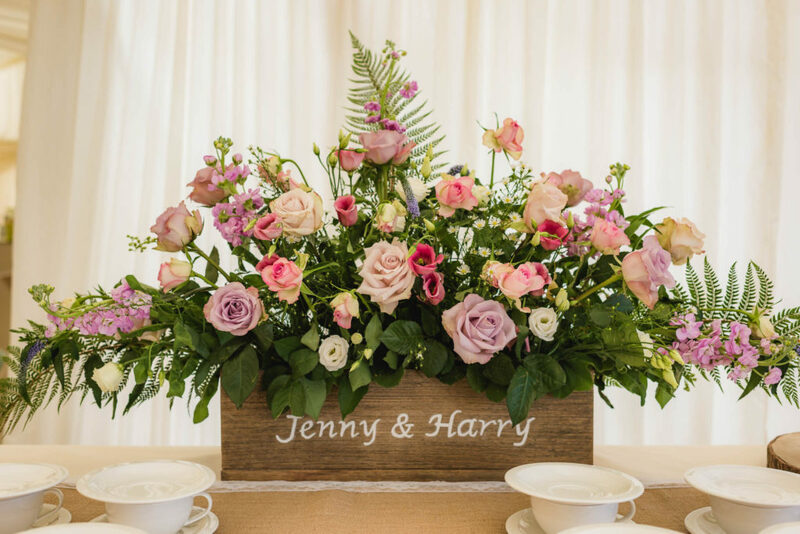 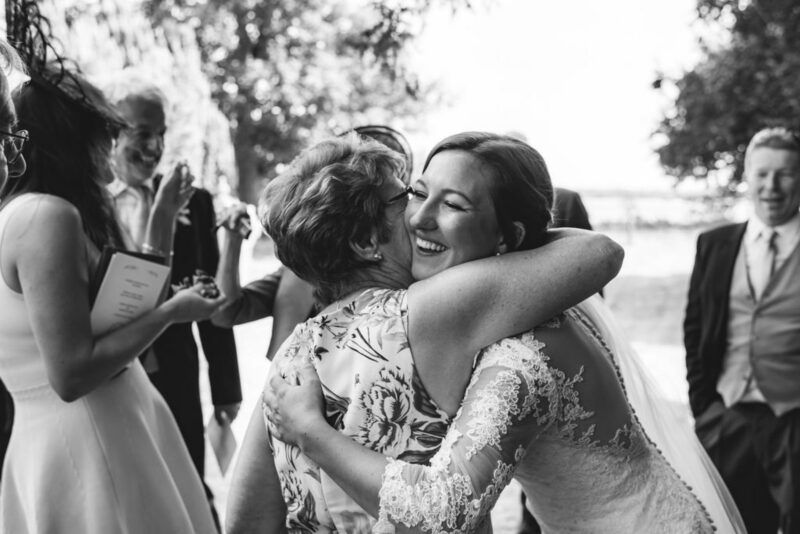 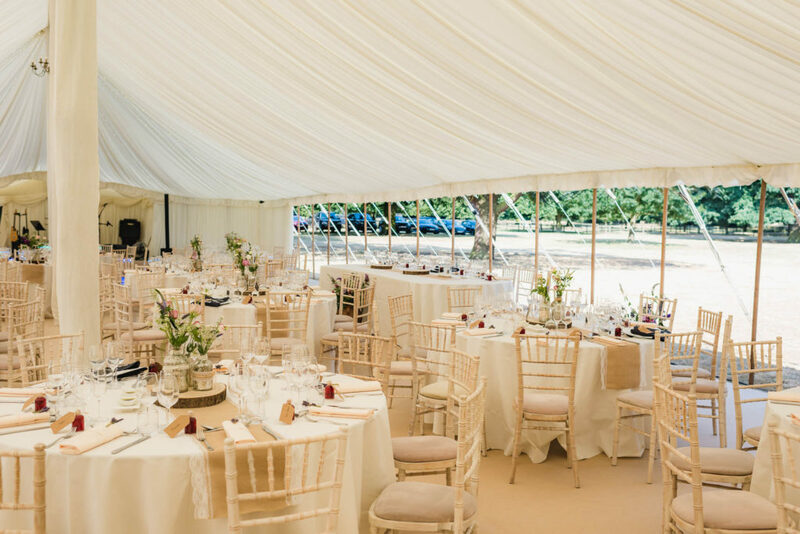 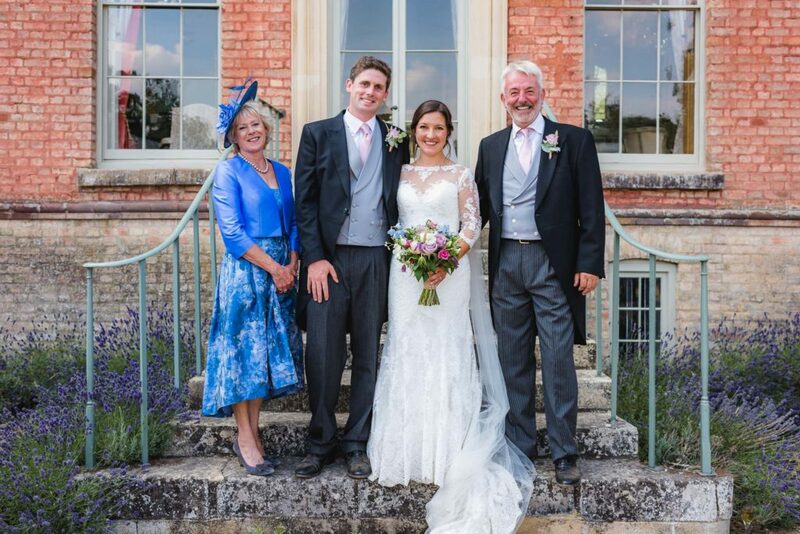 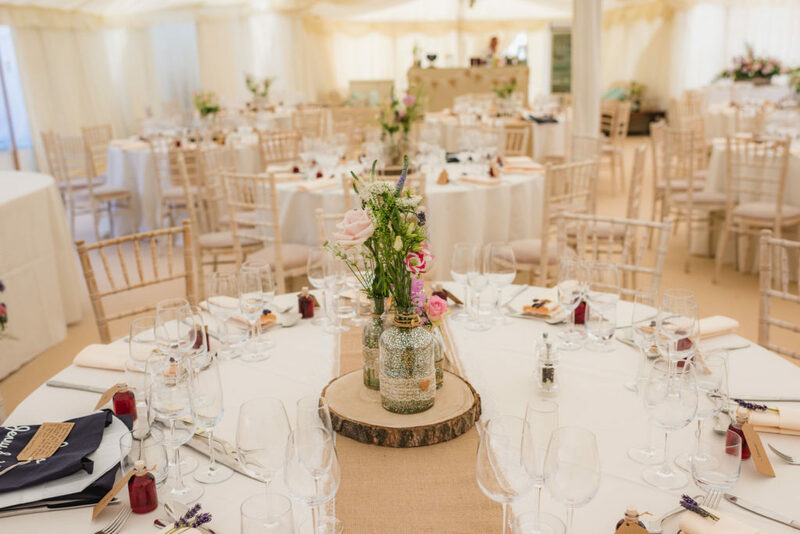 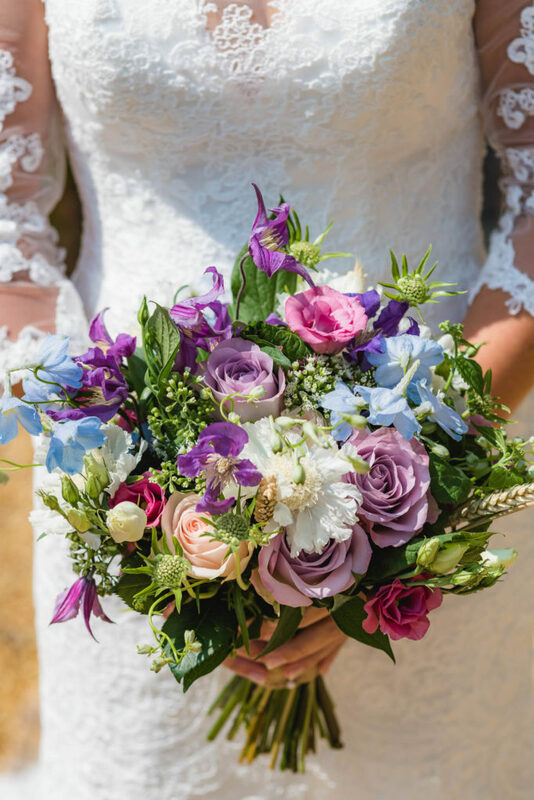 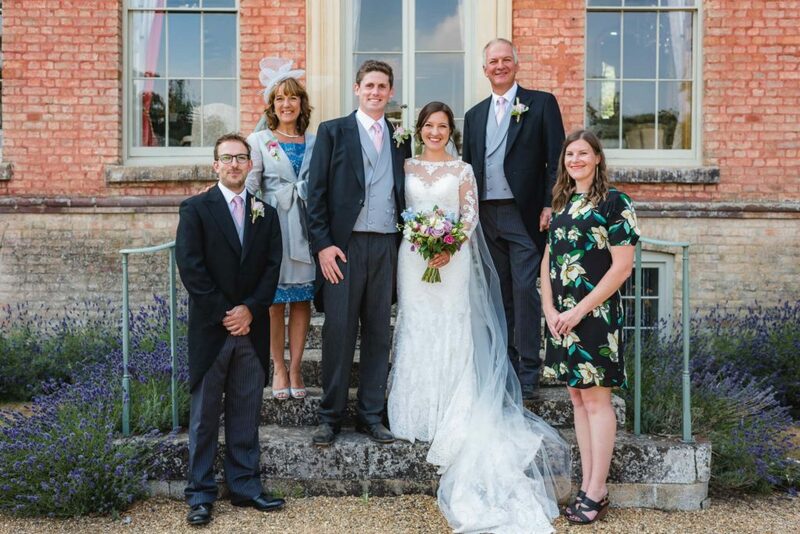 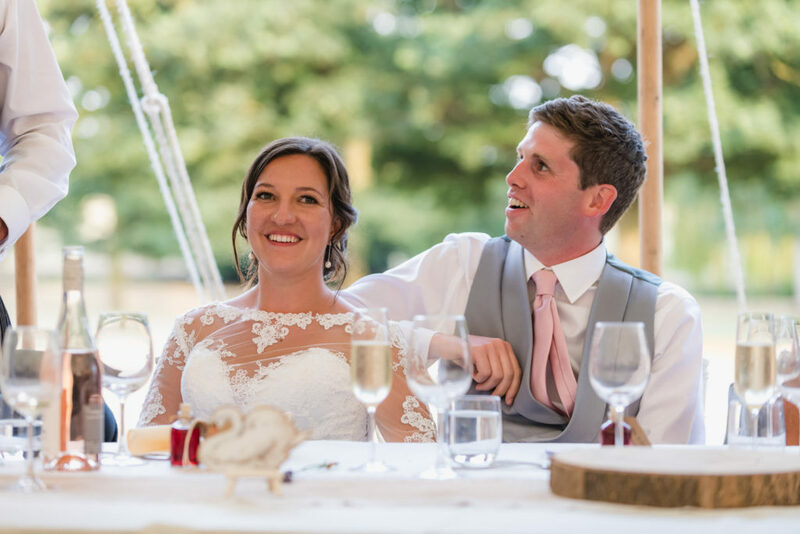 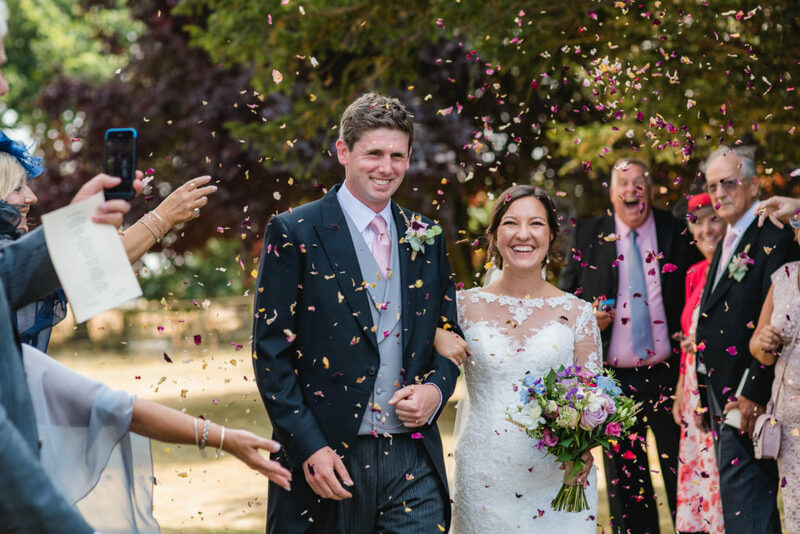 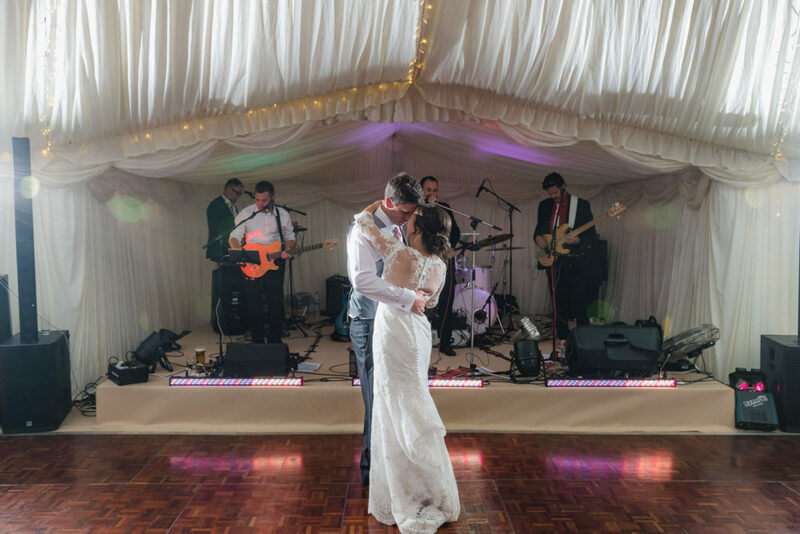 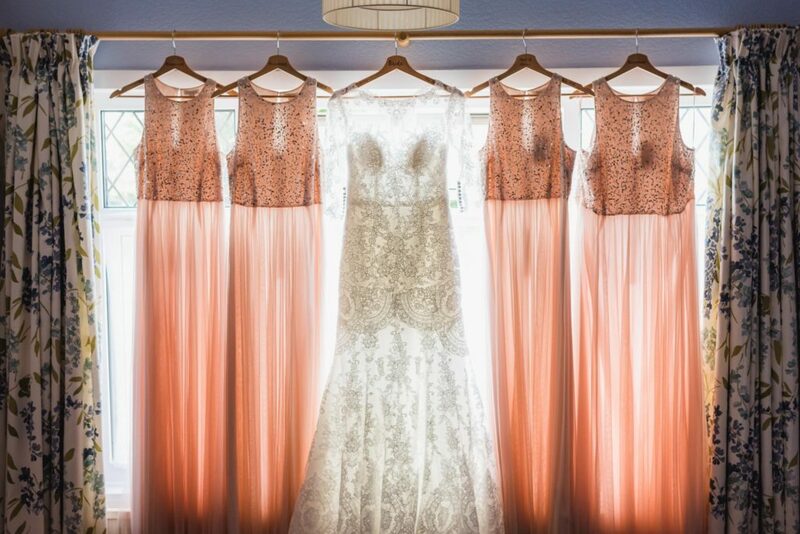 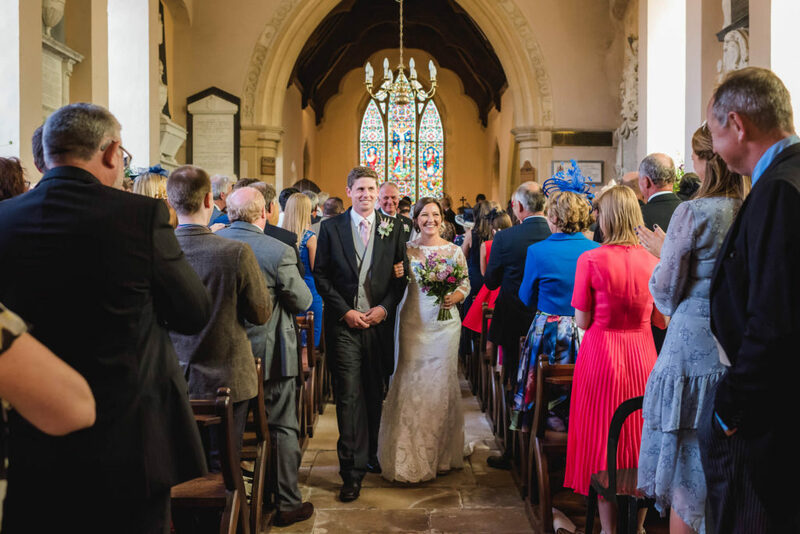 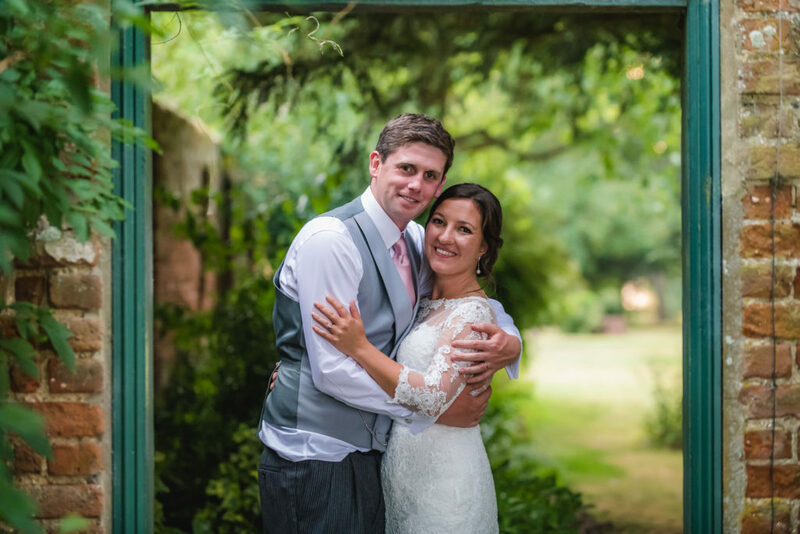 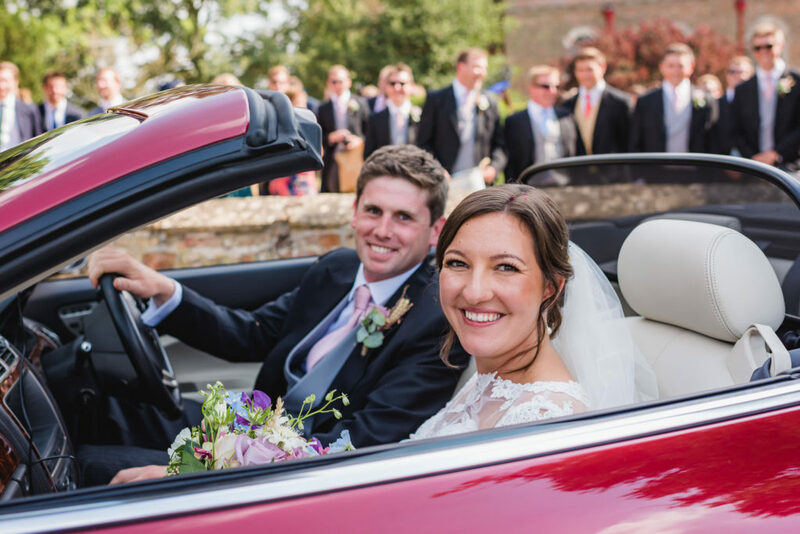 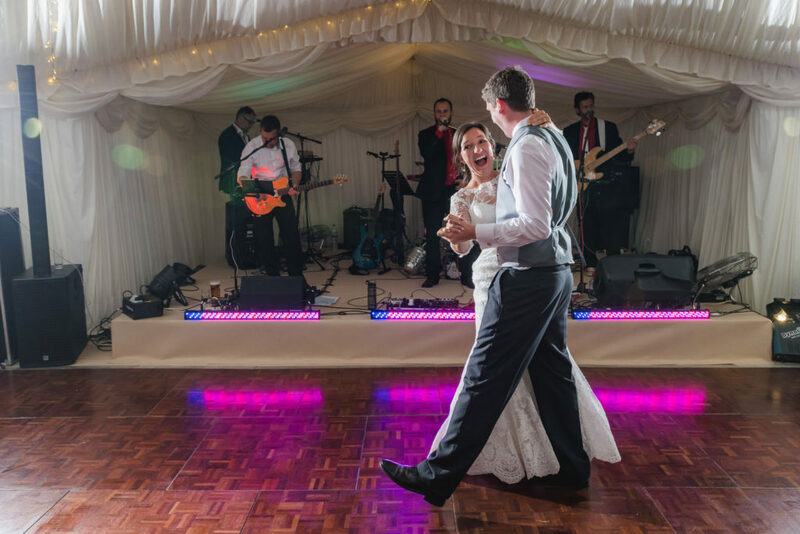 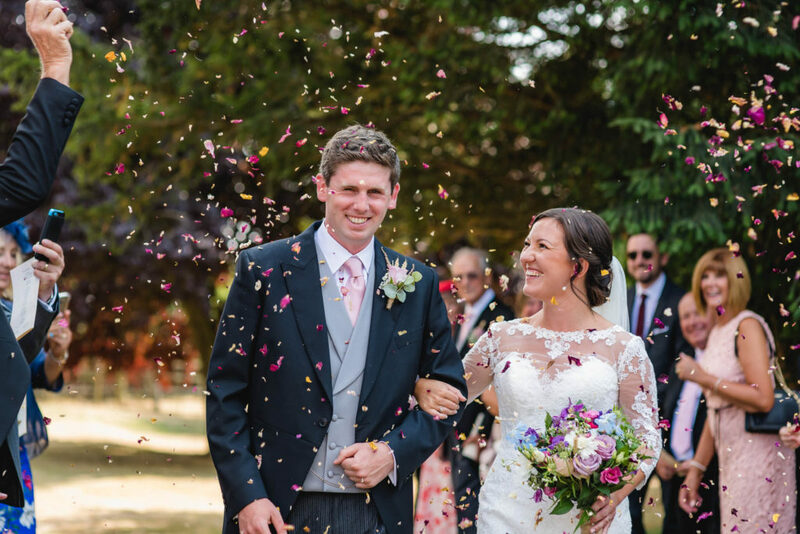 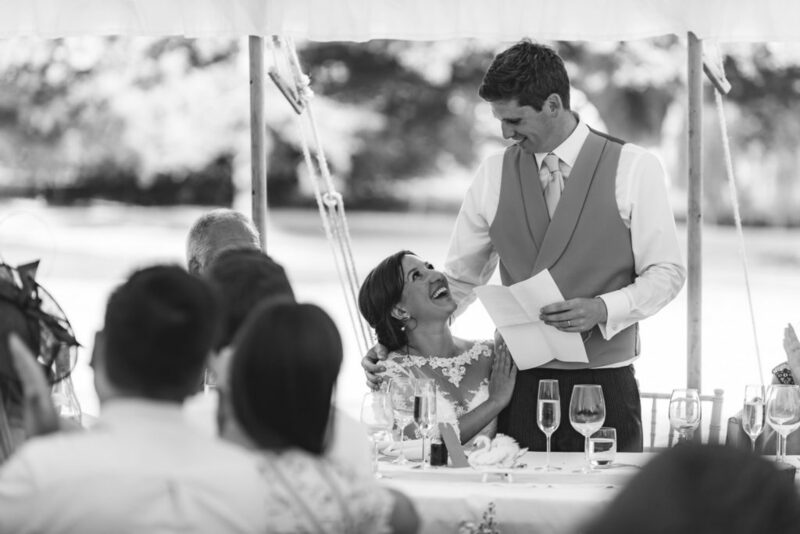 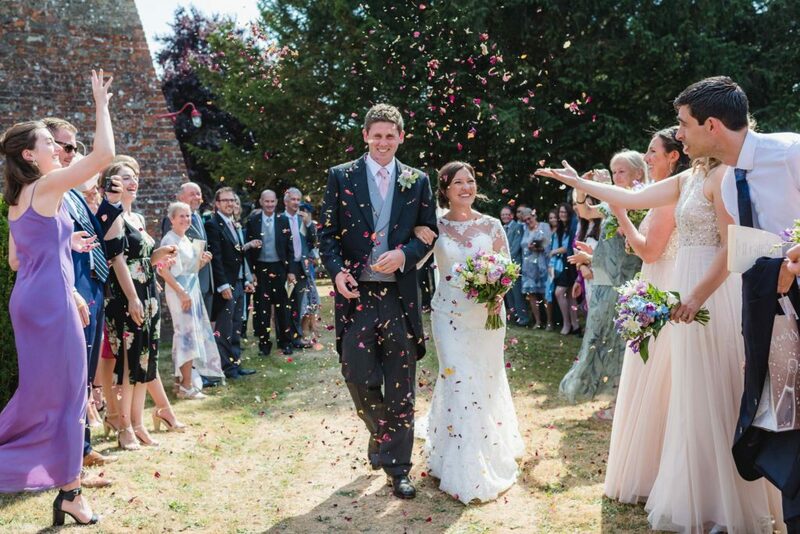 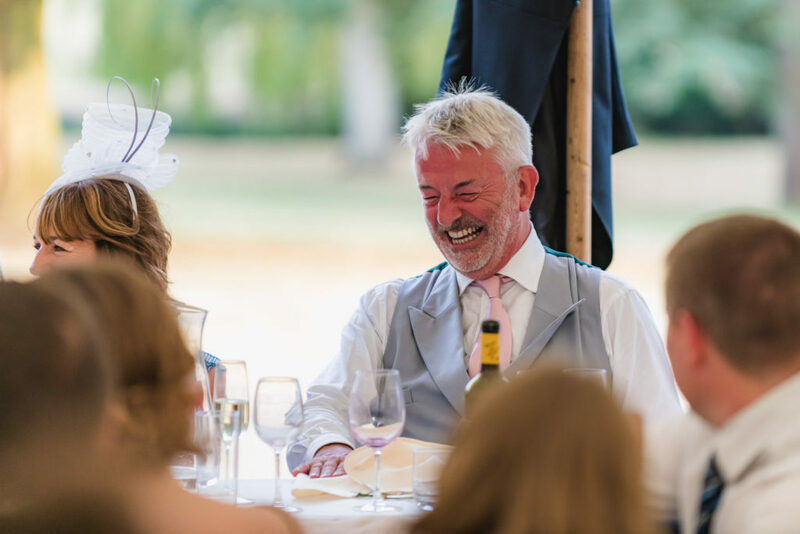 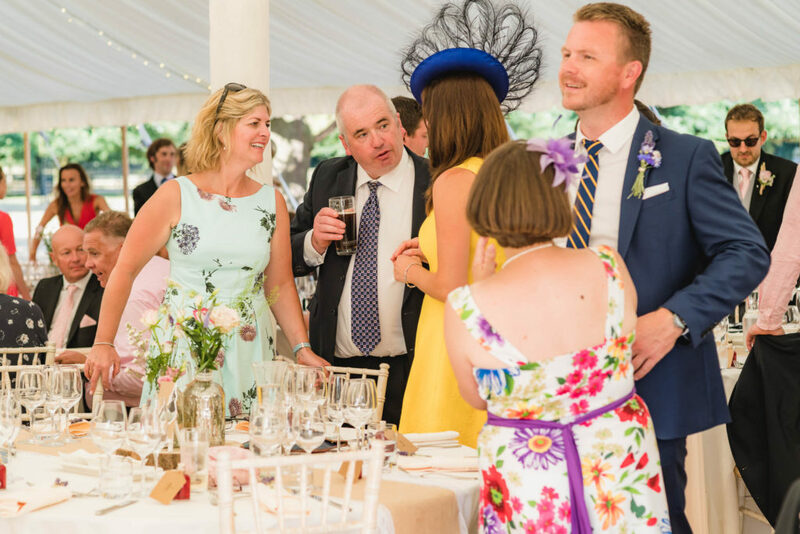 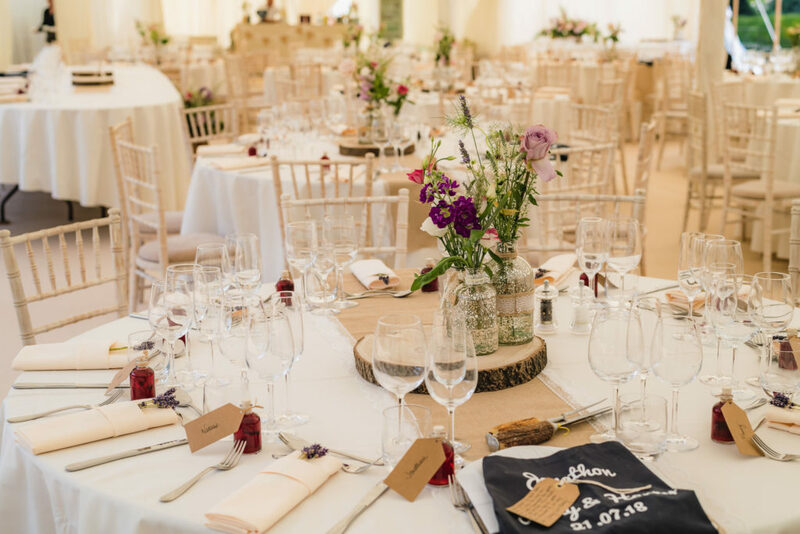 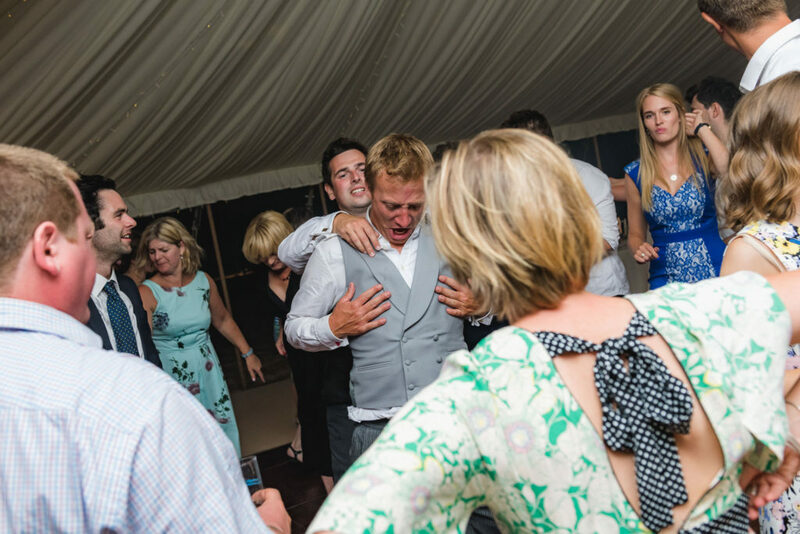 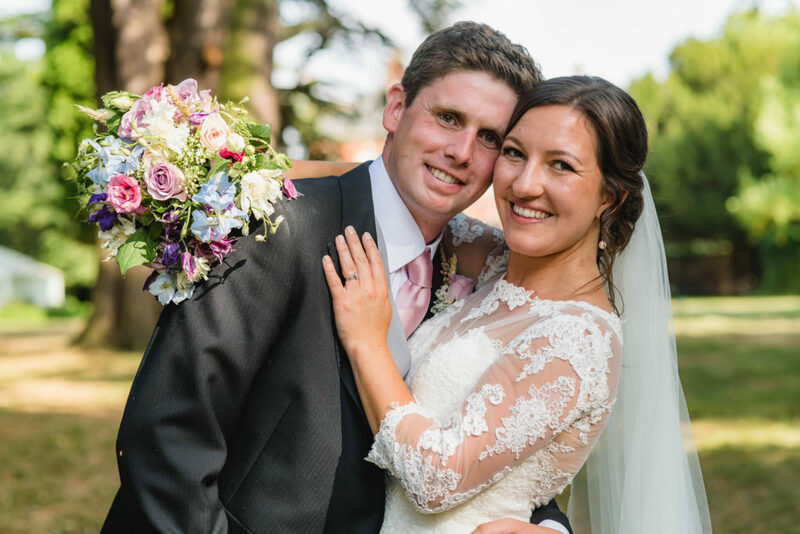 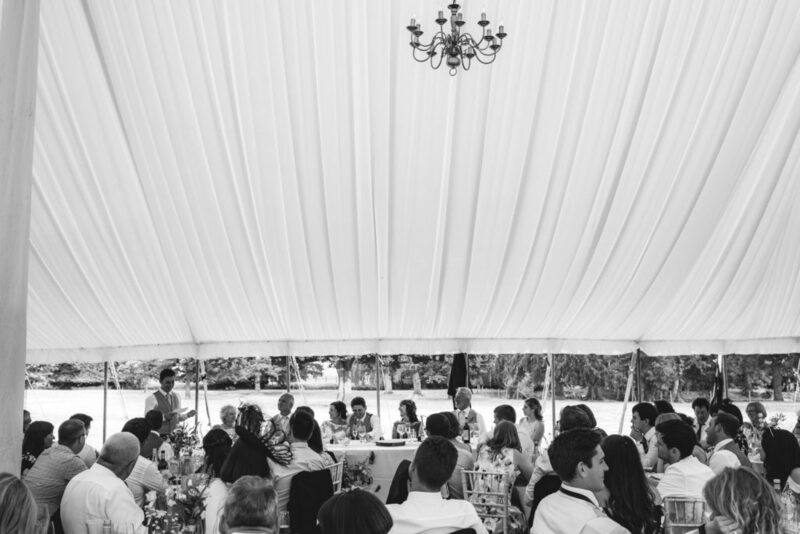 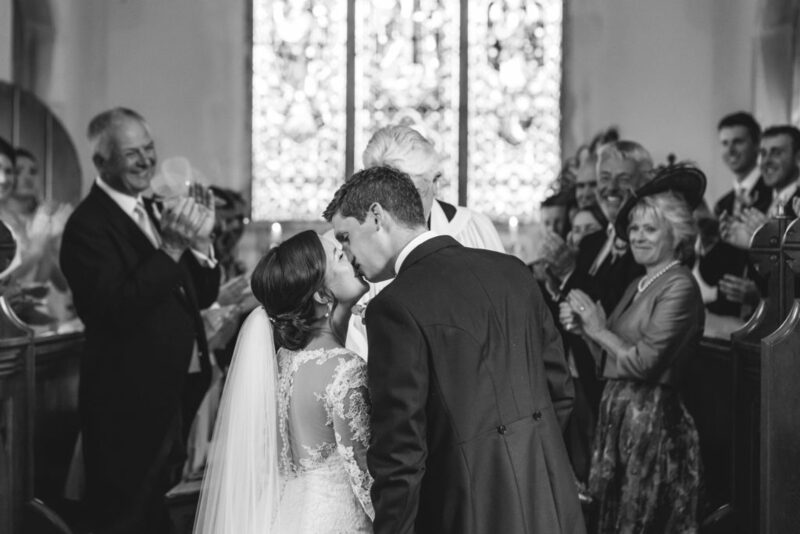 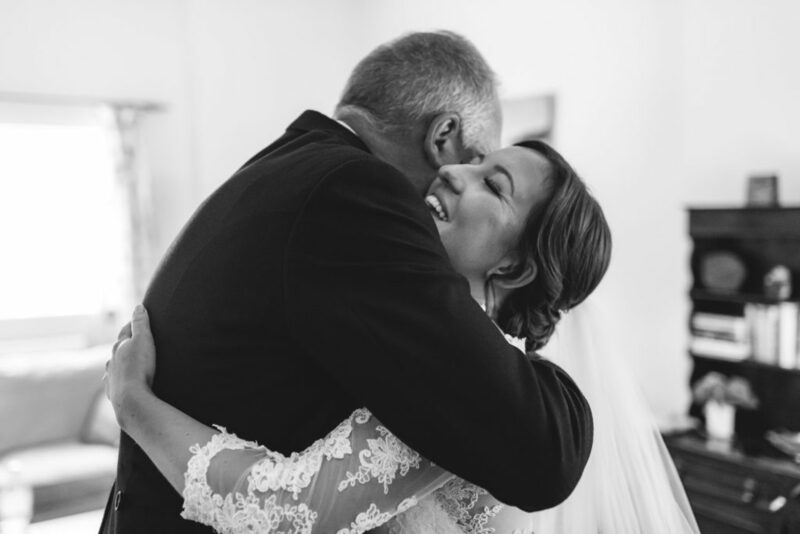 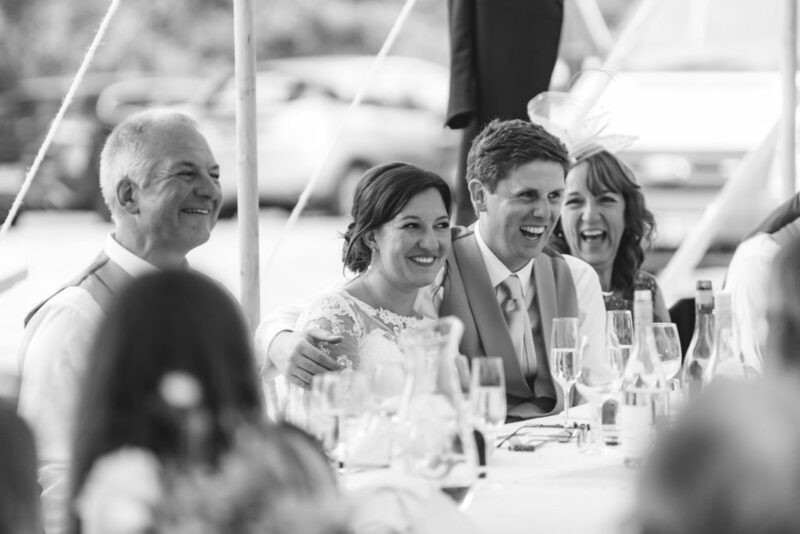 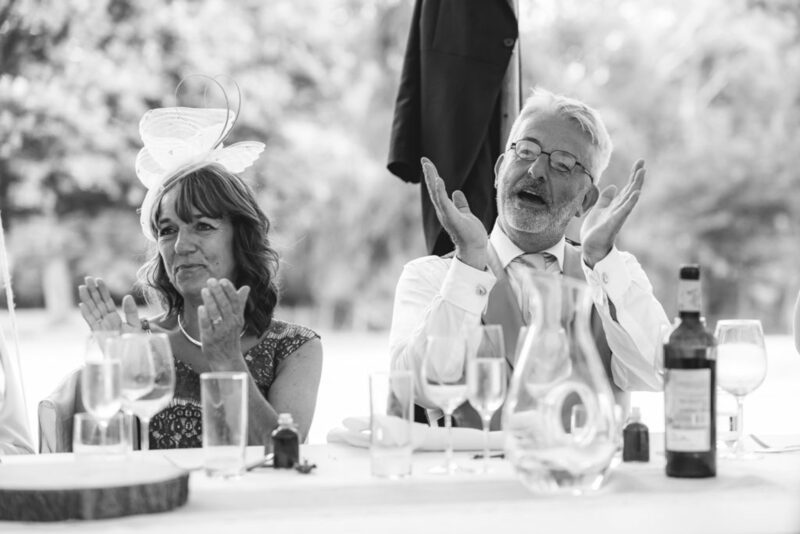 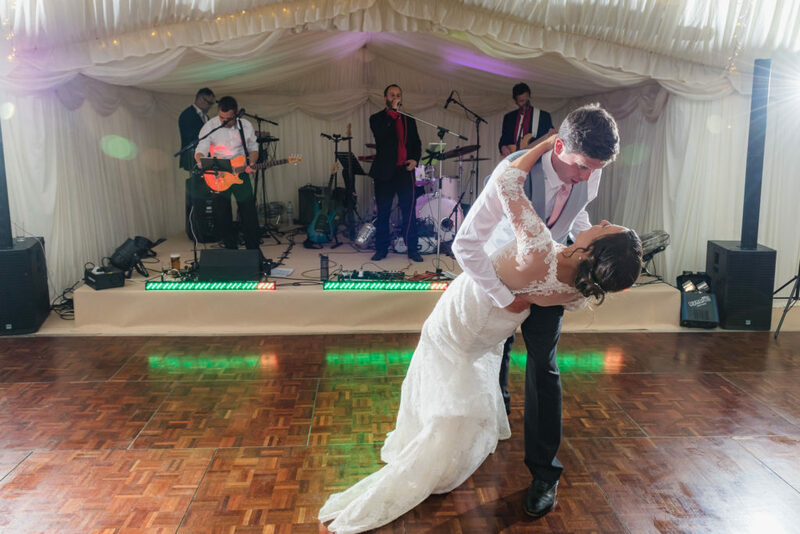 Jenny & Harry’s Cambridgeshire marquee wedding was a special one. 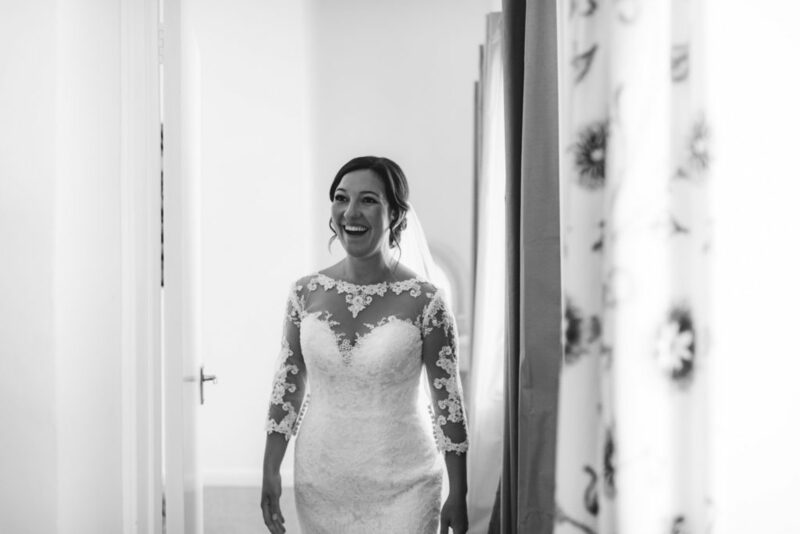 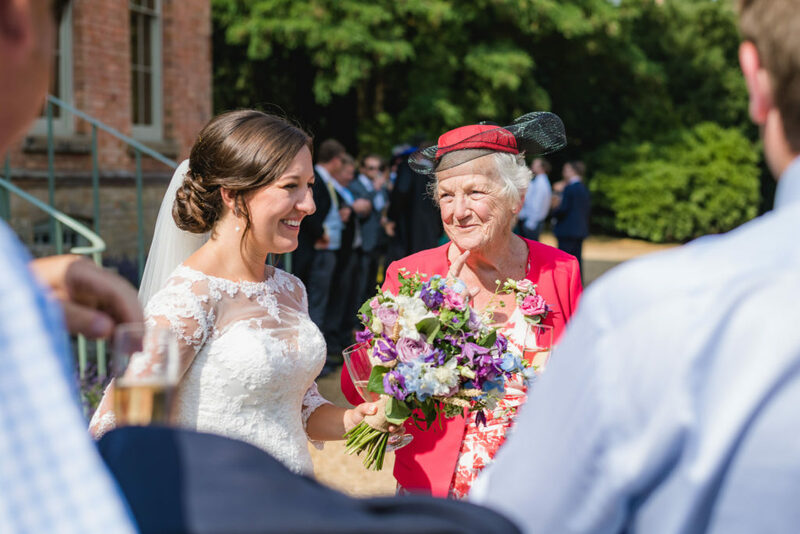 I’ve known Jenny since she was a baby, so when I was asked if I’d like to photograph her and Harry’s wedding it was an extra honour and privilege. 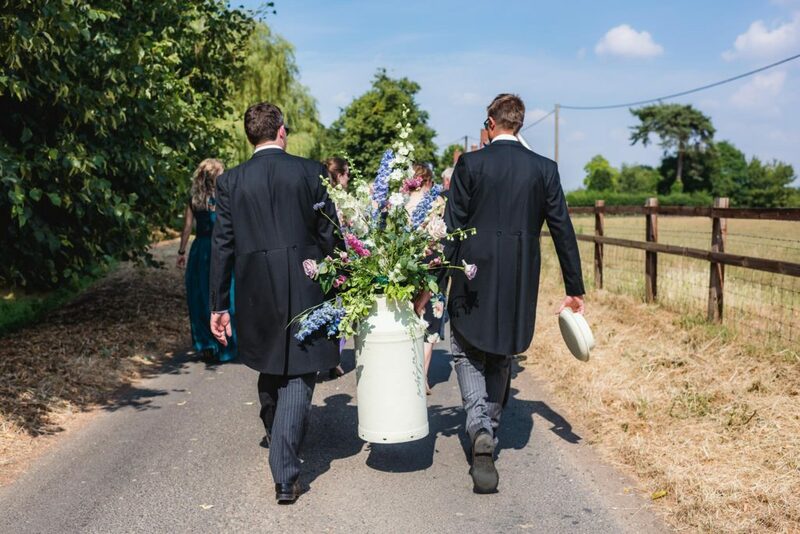 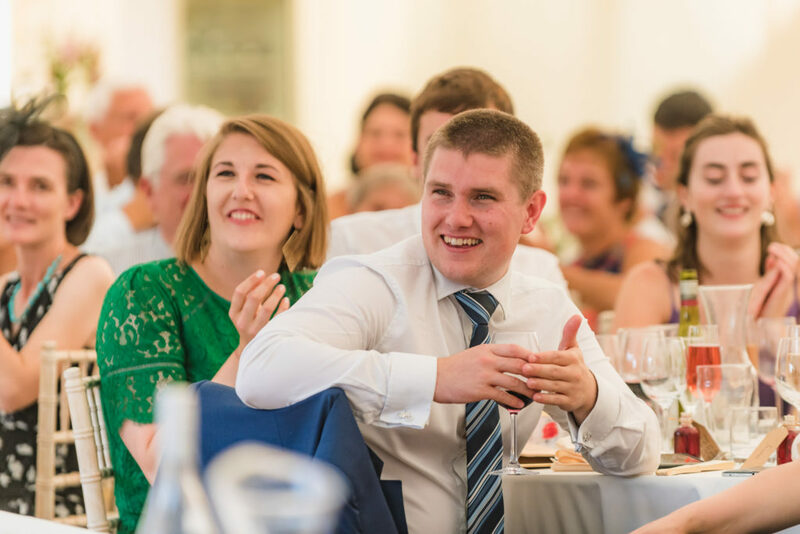 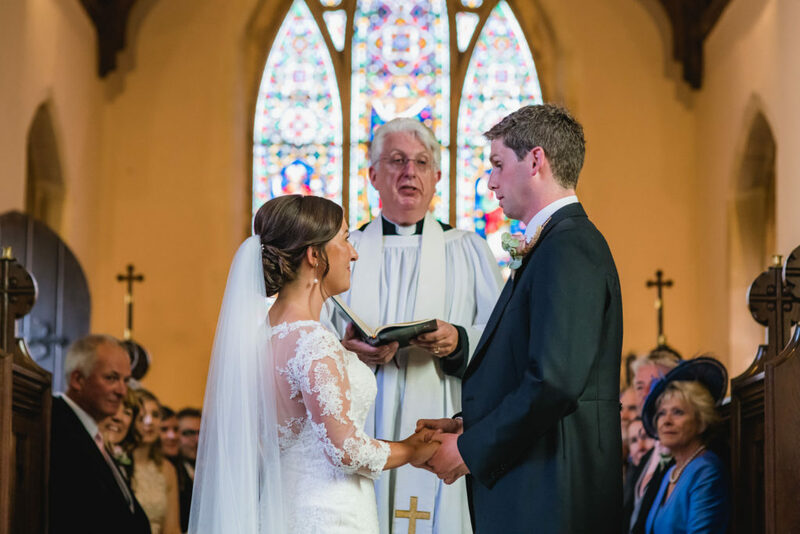 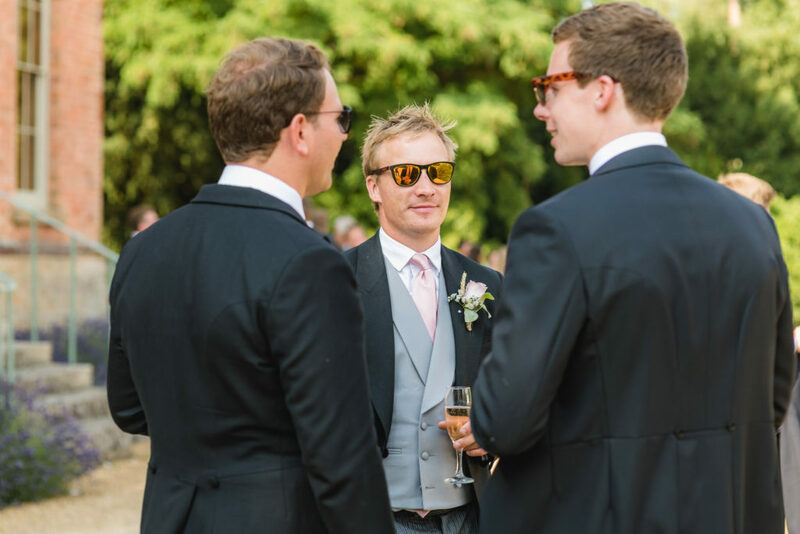 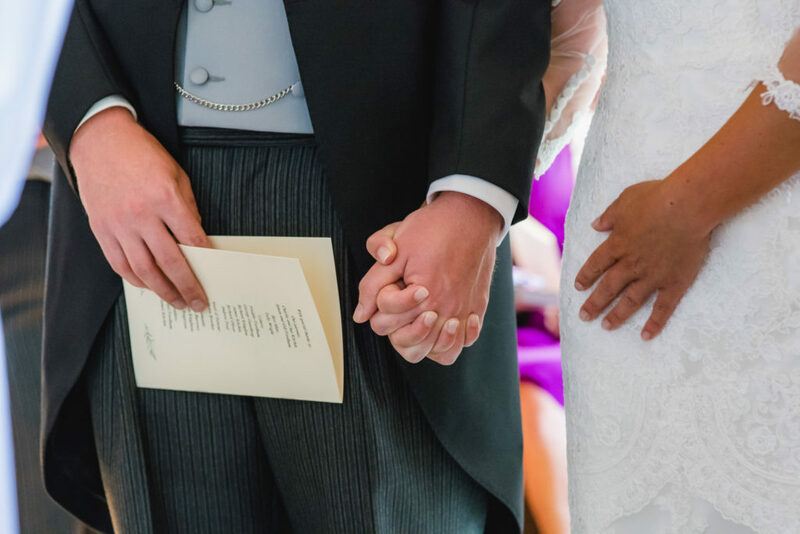 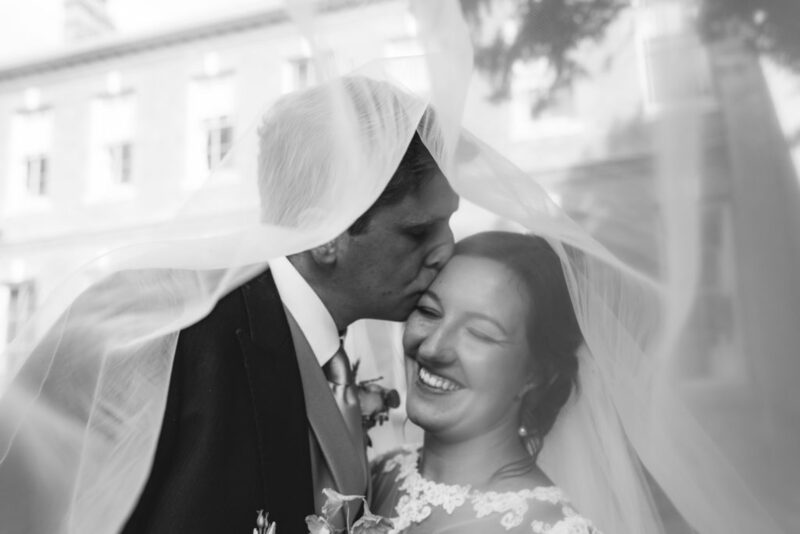 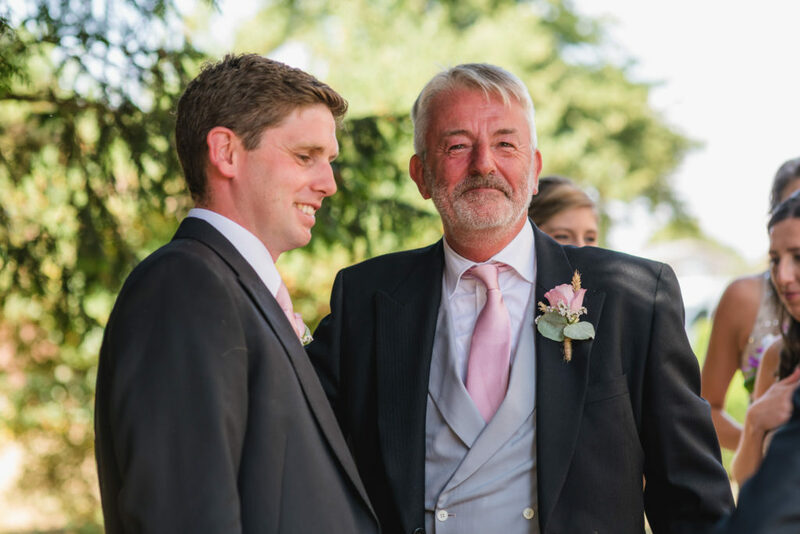 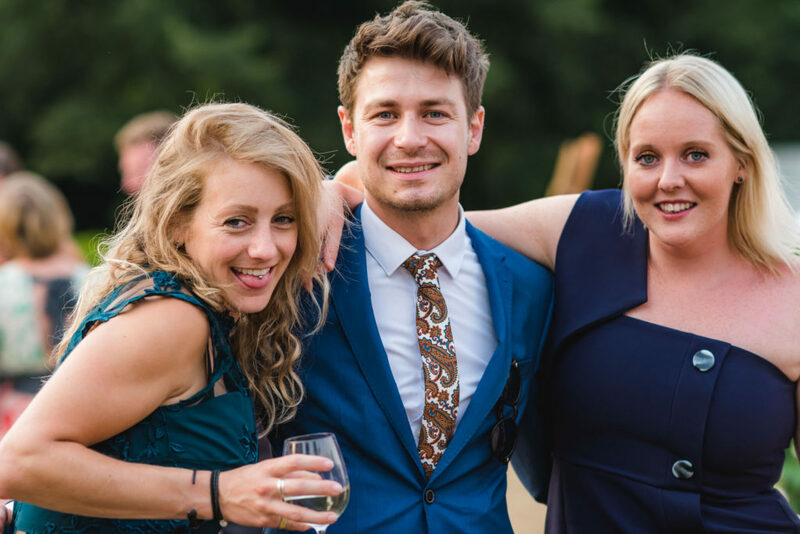 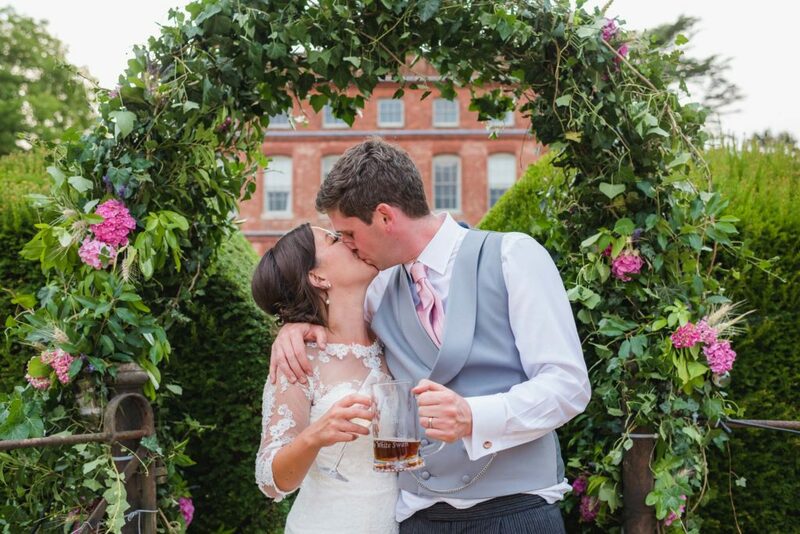 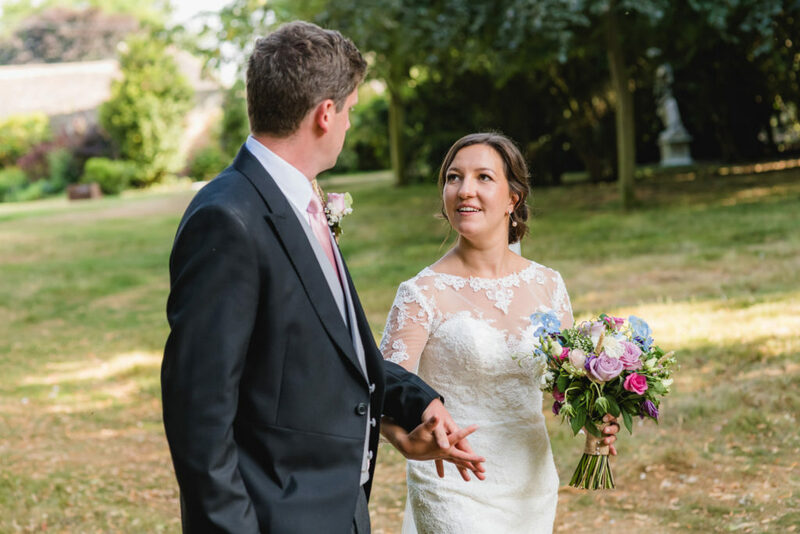 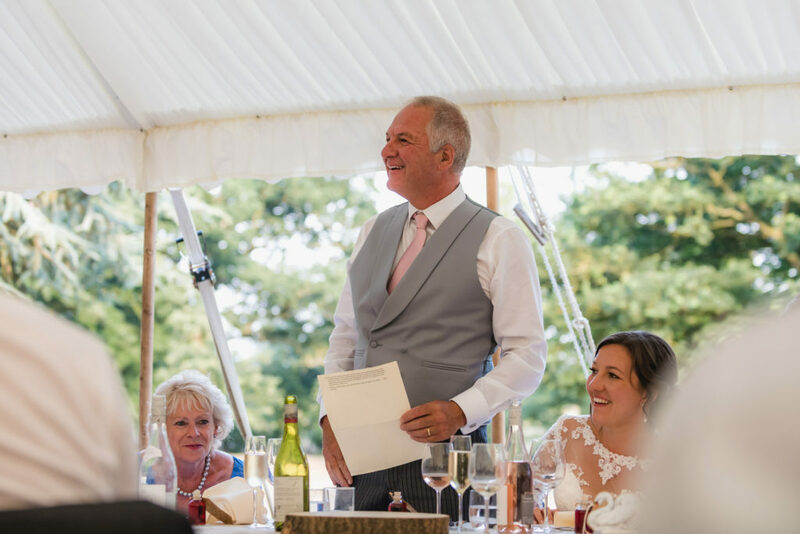 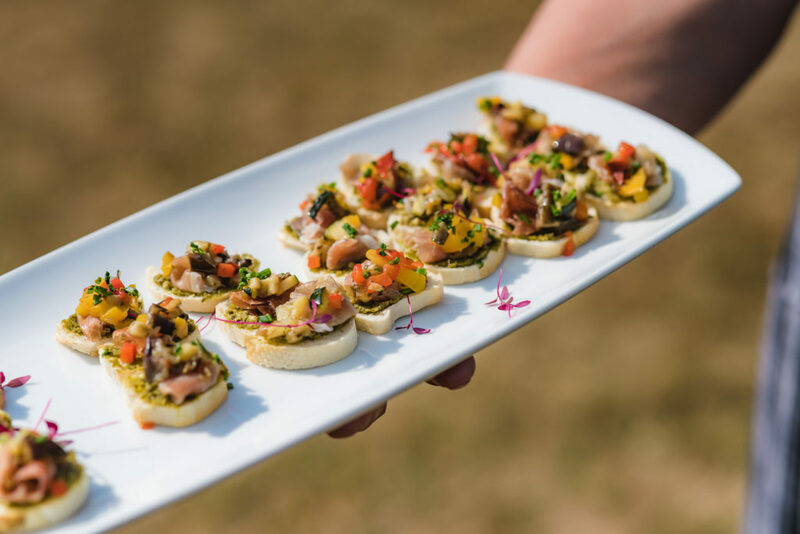 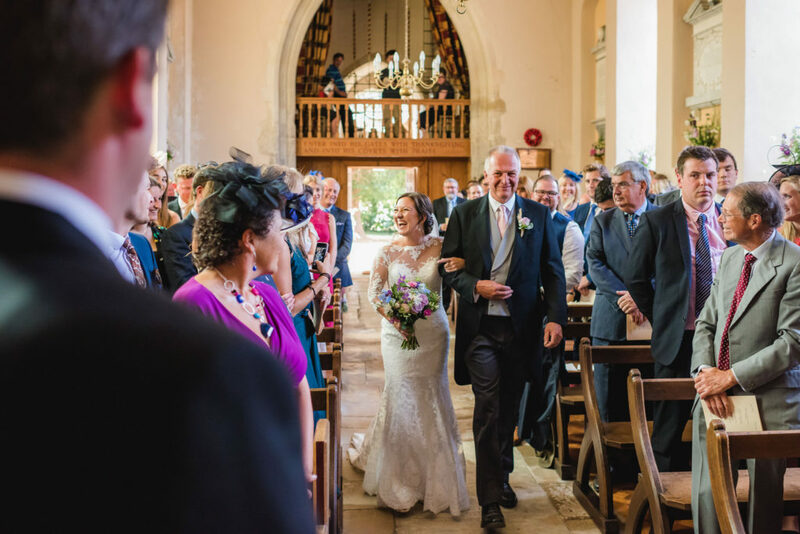 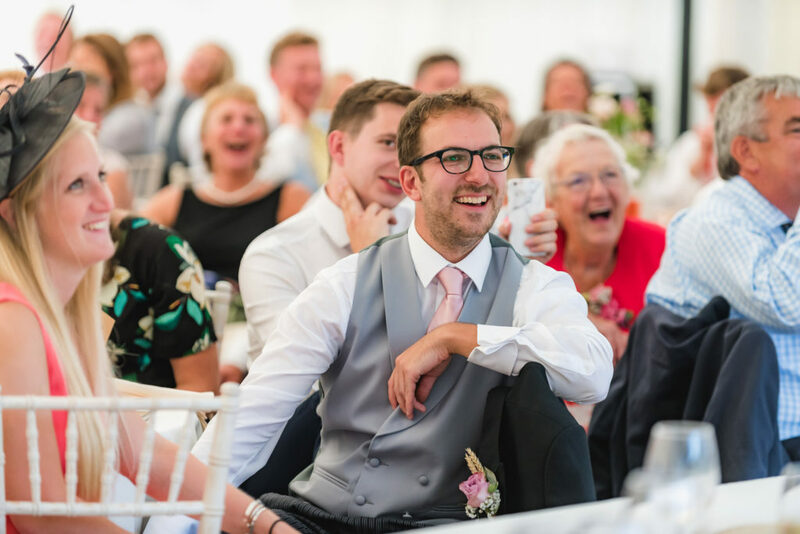 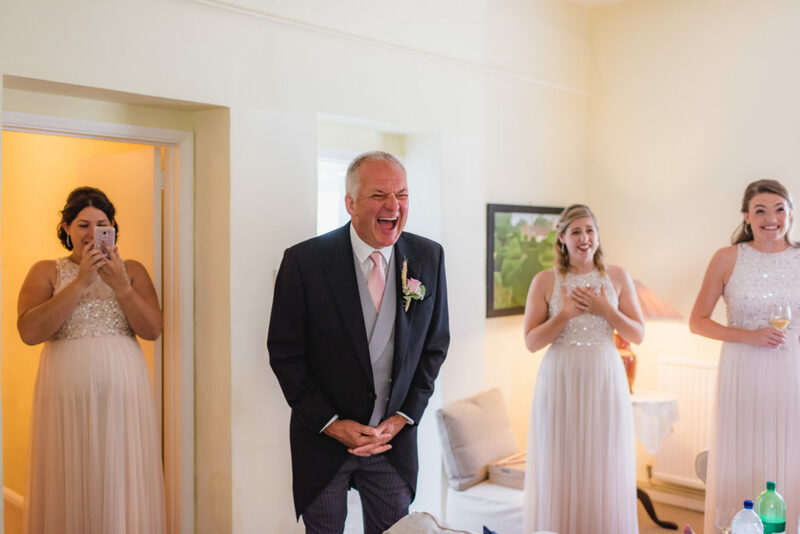 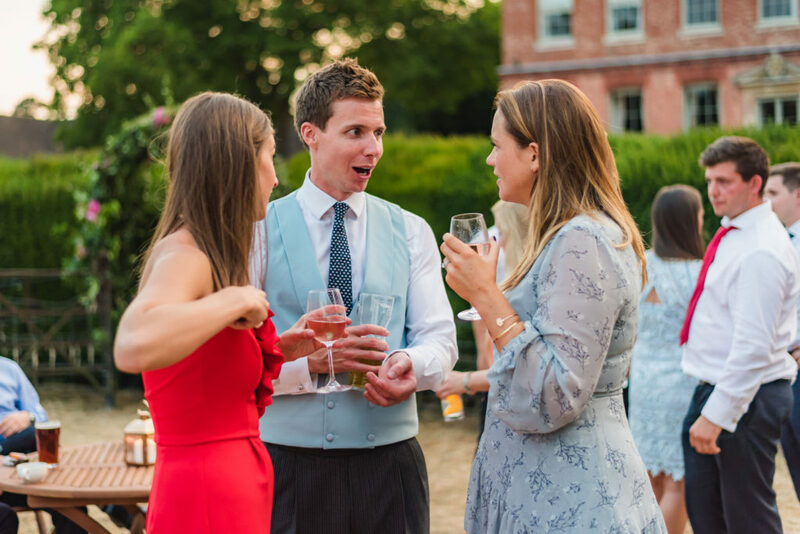 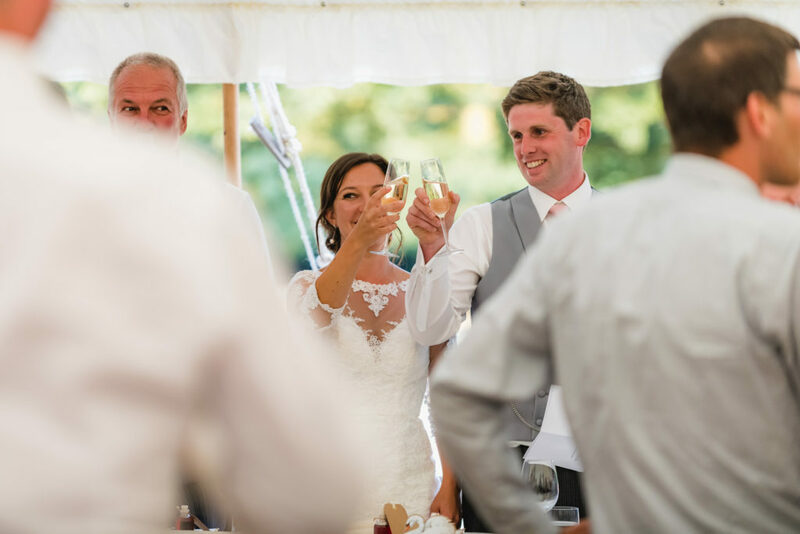 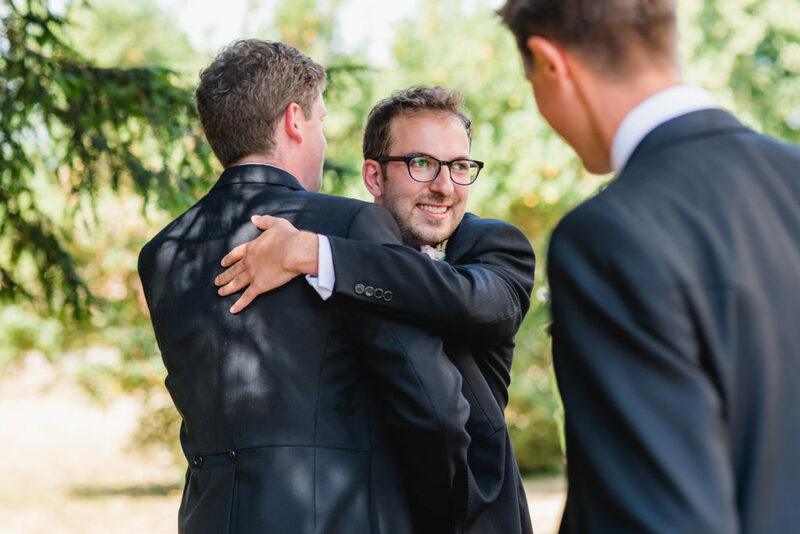 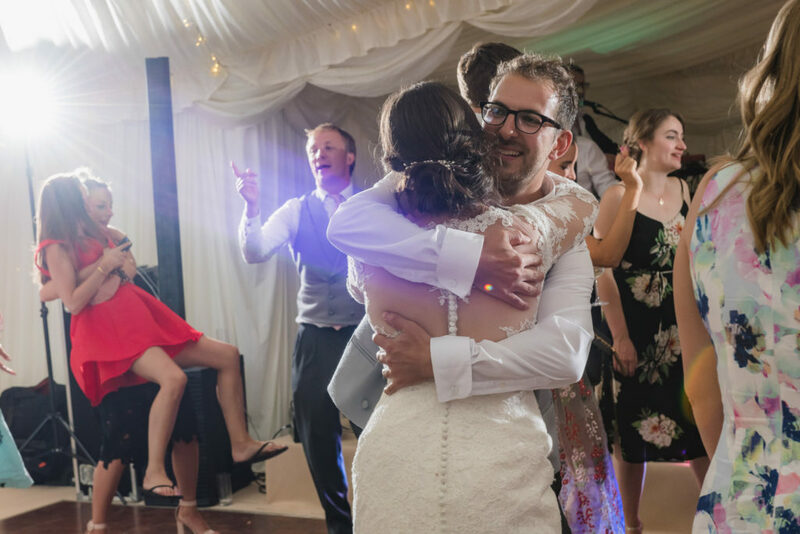 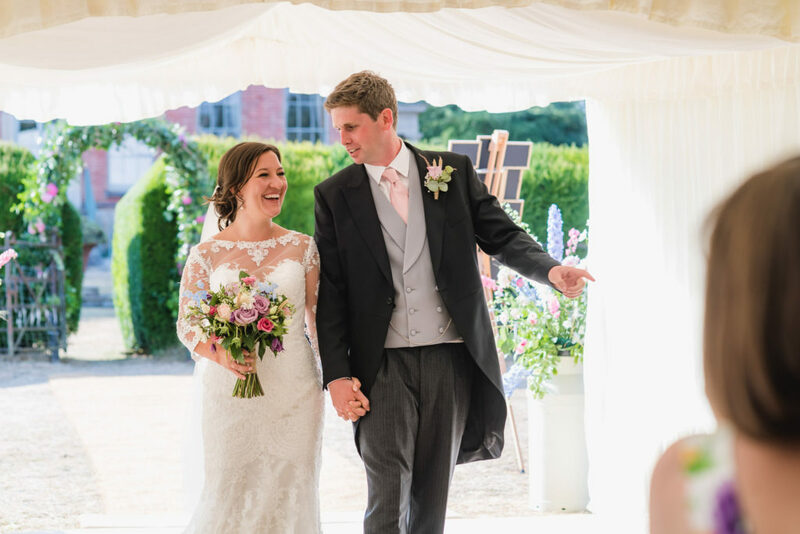 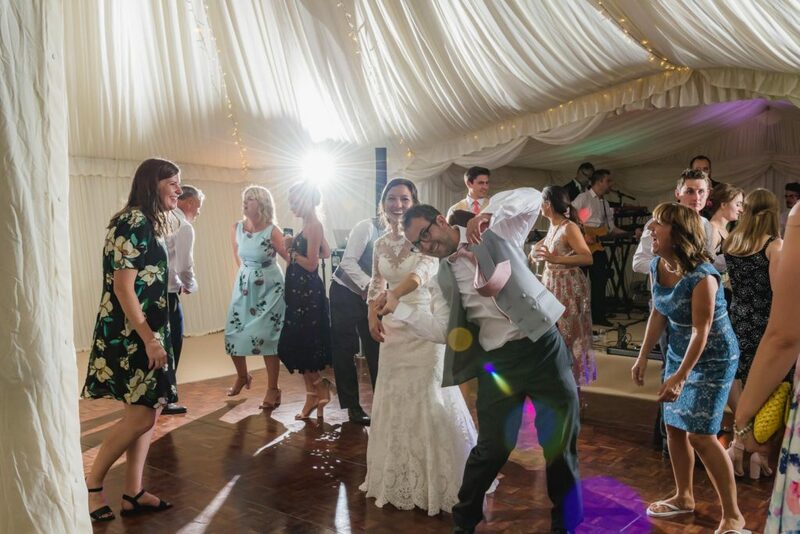 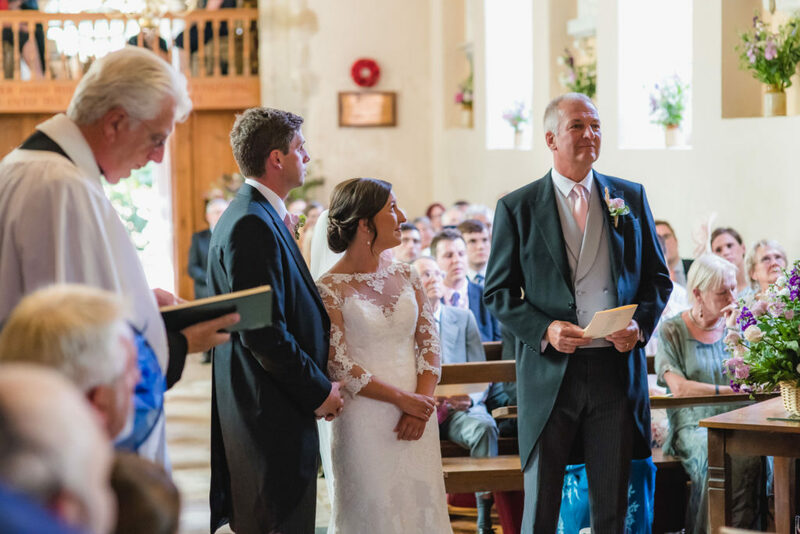 The wedding took place in the peak of 2018’s scorching summer, and it was my first wedding back after taking some paternity leave following the arrival of our daughter. 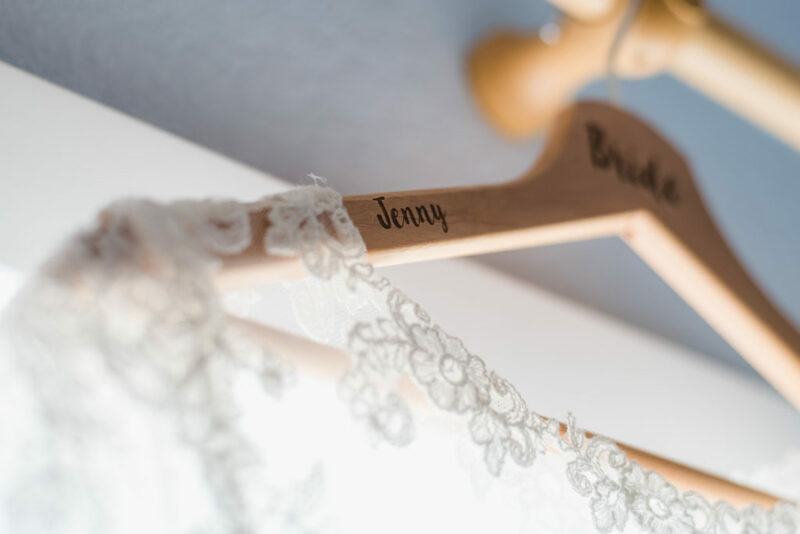 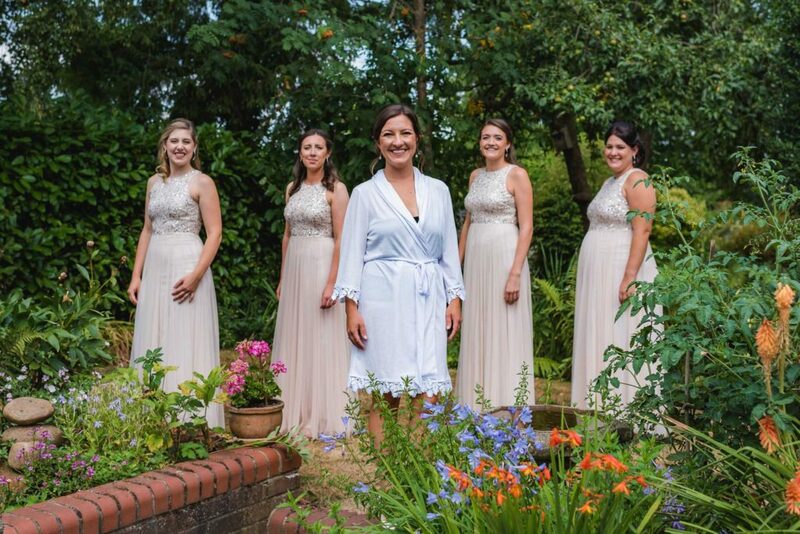 I began the day photographing Jenny and her bridesmaids at her family home in Whittlesey, and the house was humming with excitement and activity. 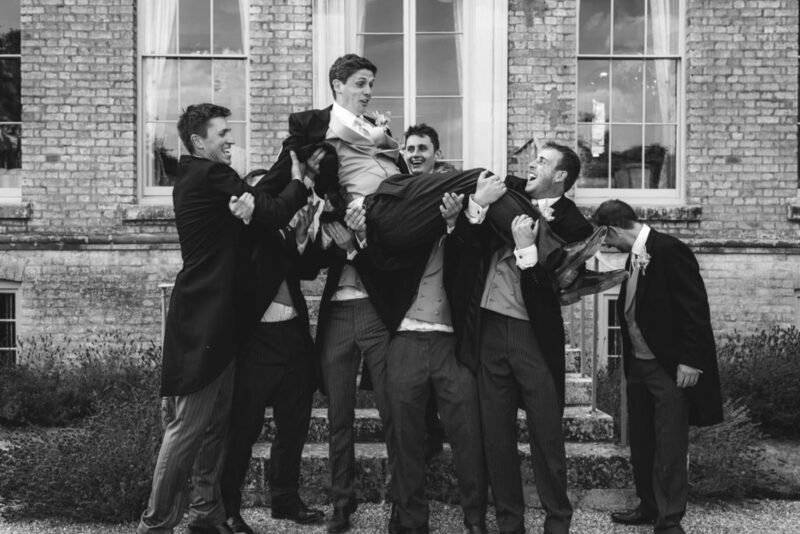 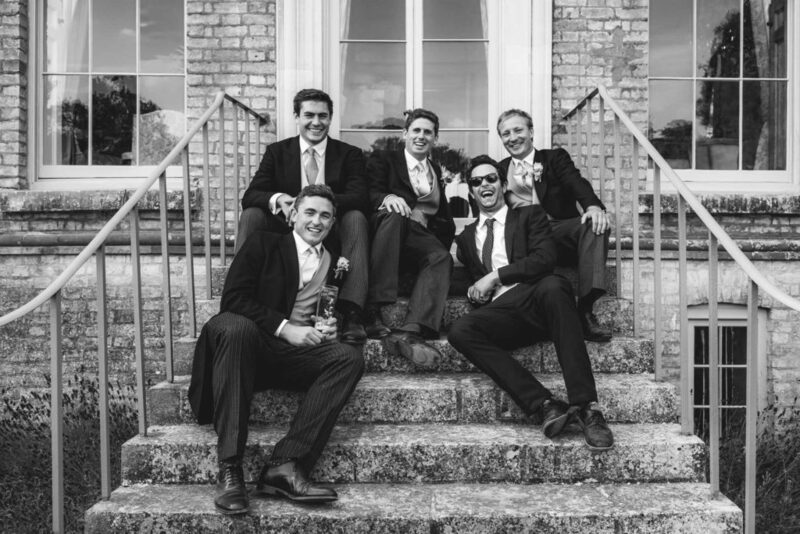 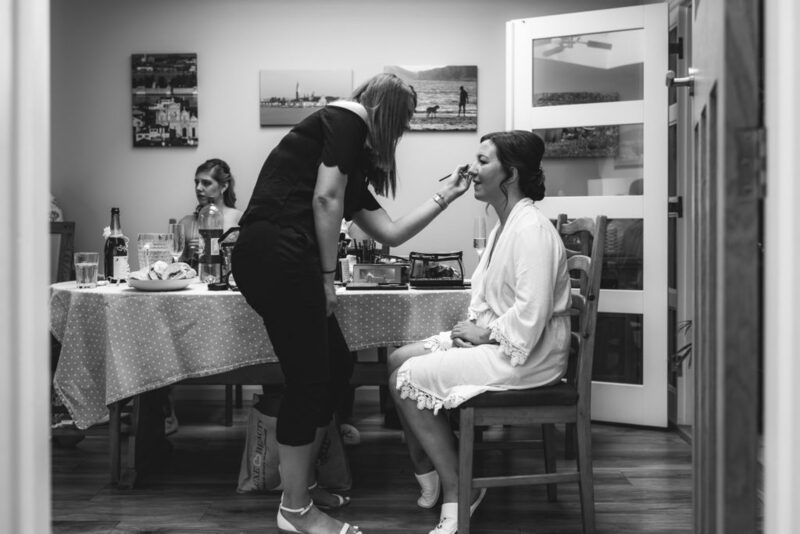 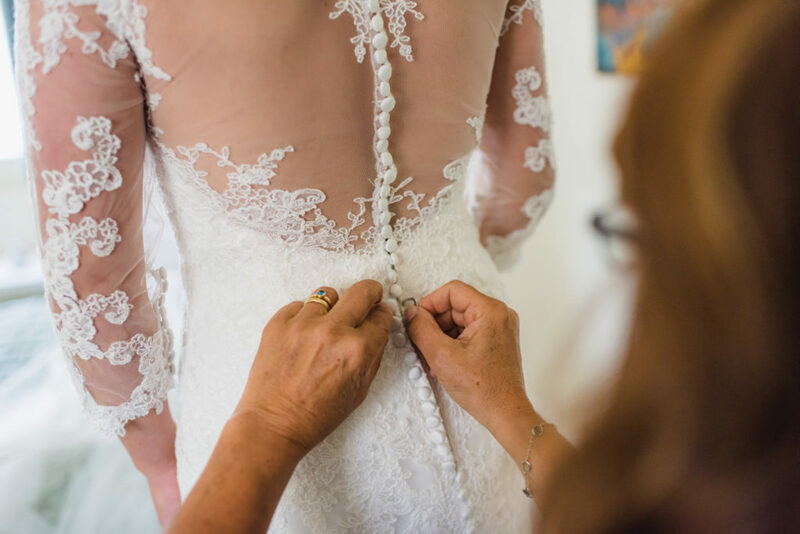 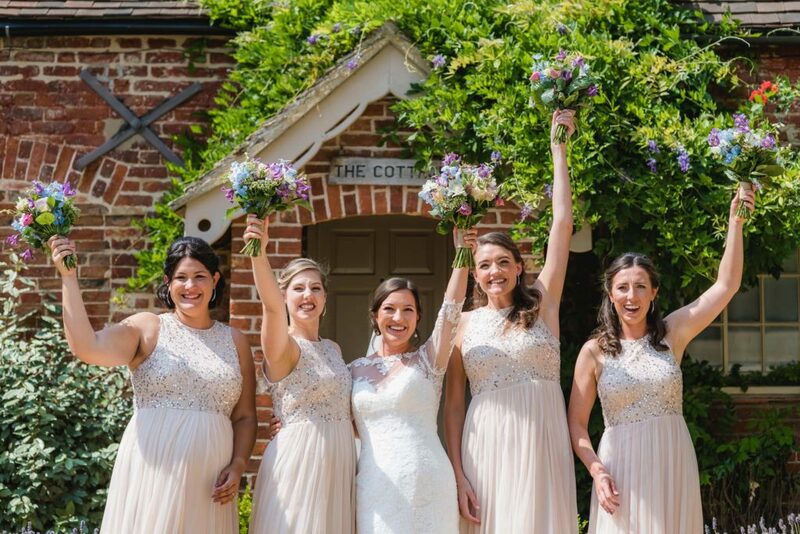 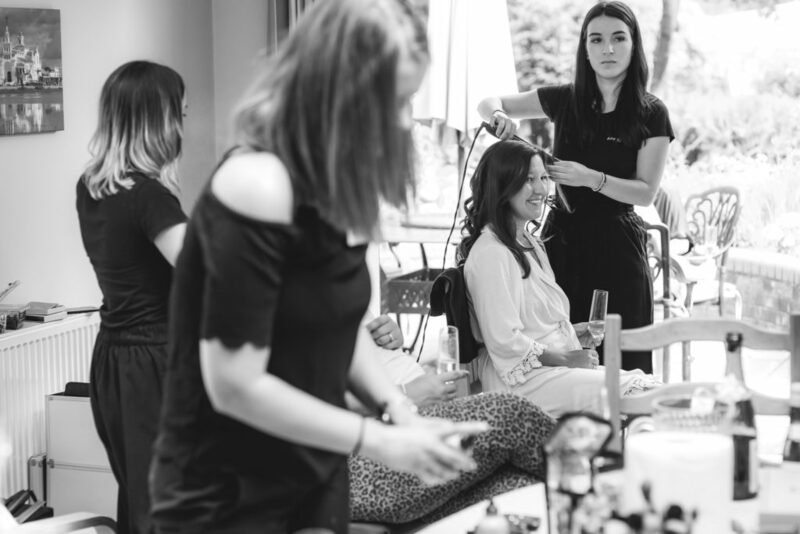 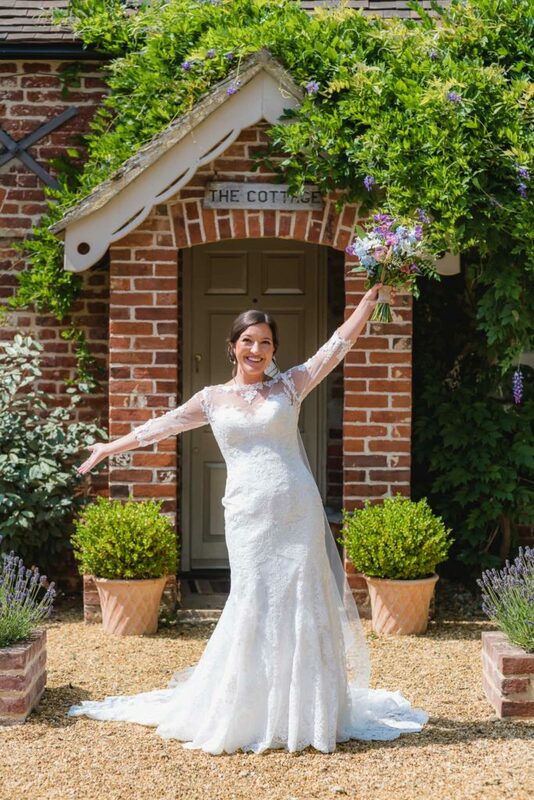 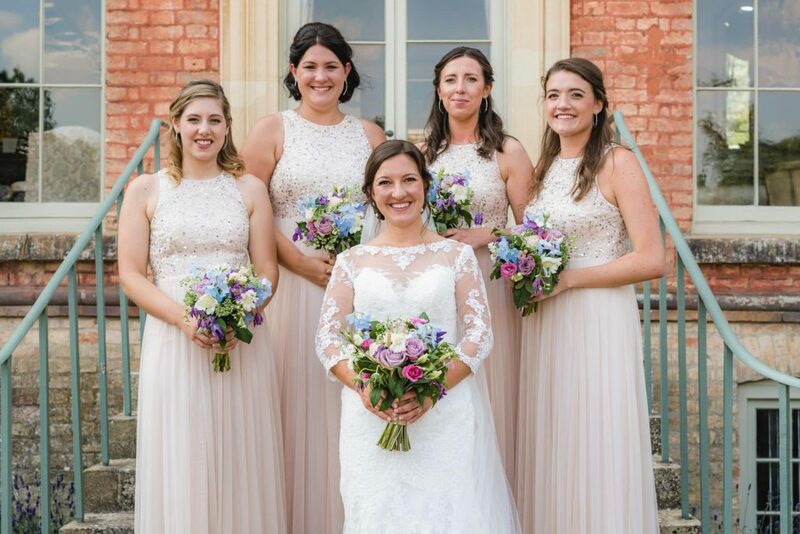 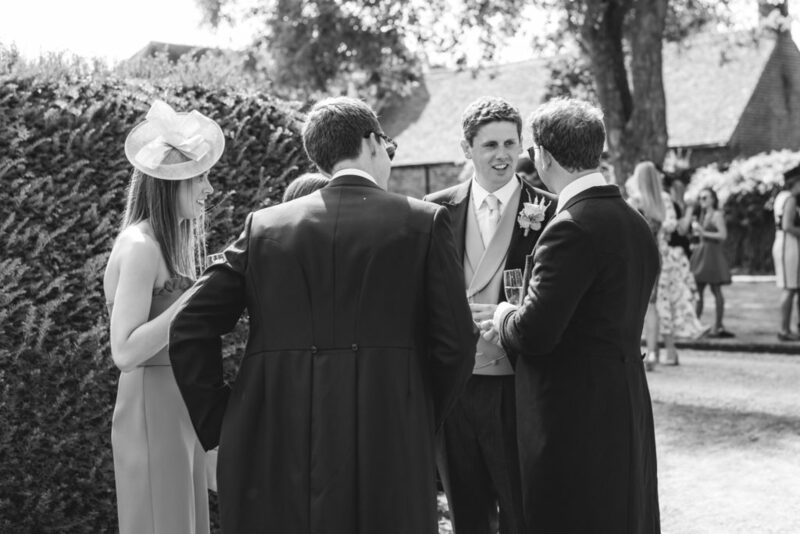 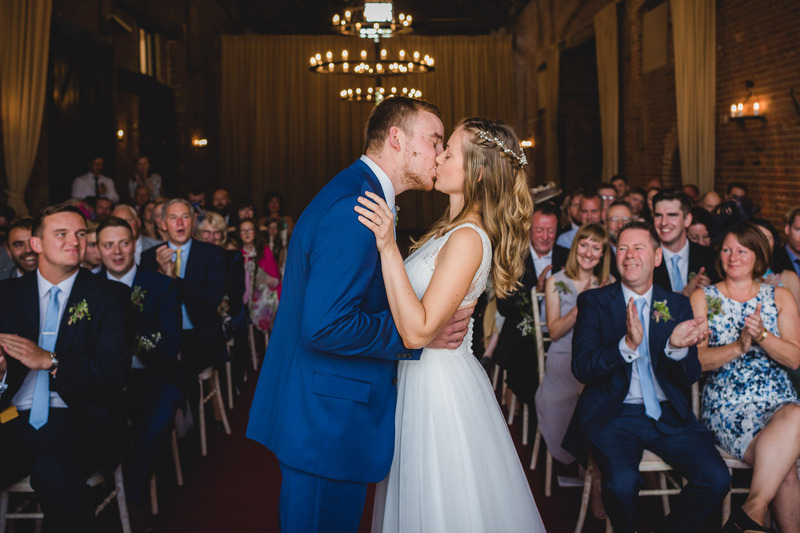 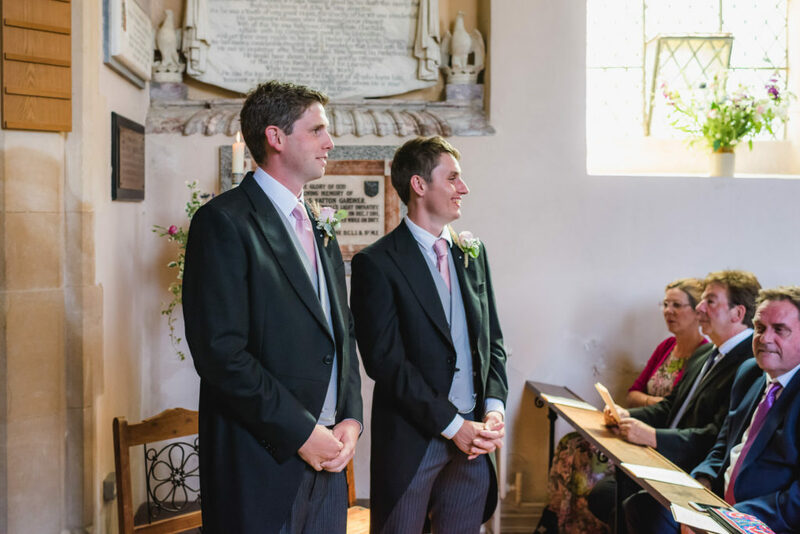 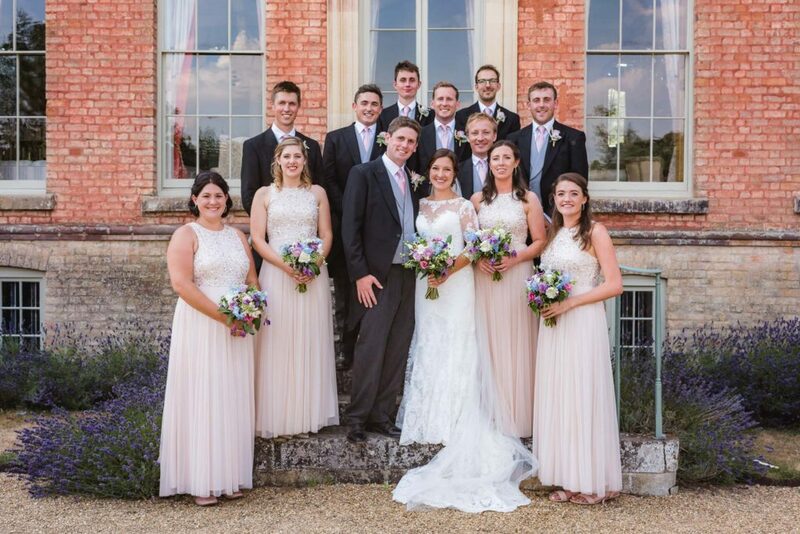 When the hair and make up was perfectly fixed, the bridal party headed south to the village of Conington. 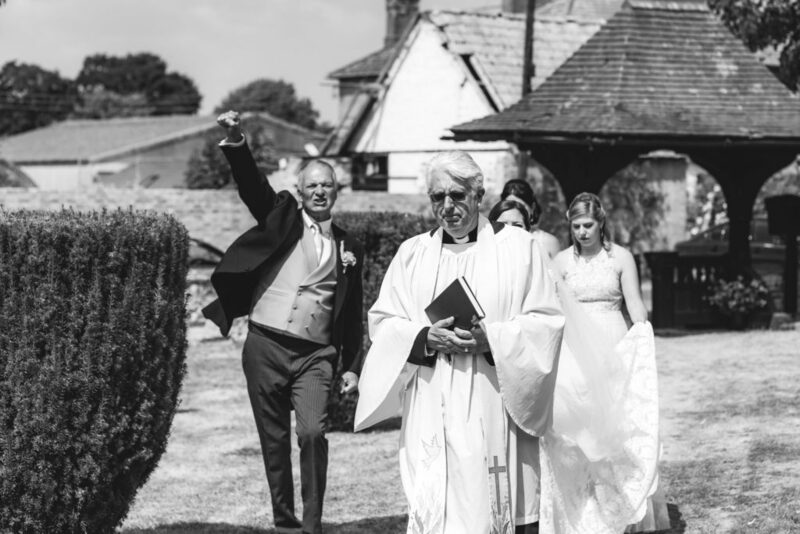 This is where Harry hails from, and guests were gathering at the church while Jenny got into her dress elsewhere in the village. 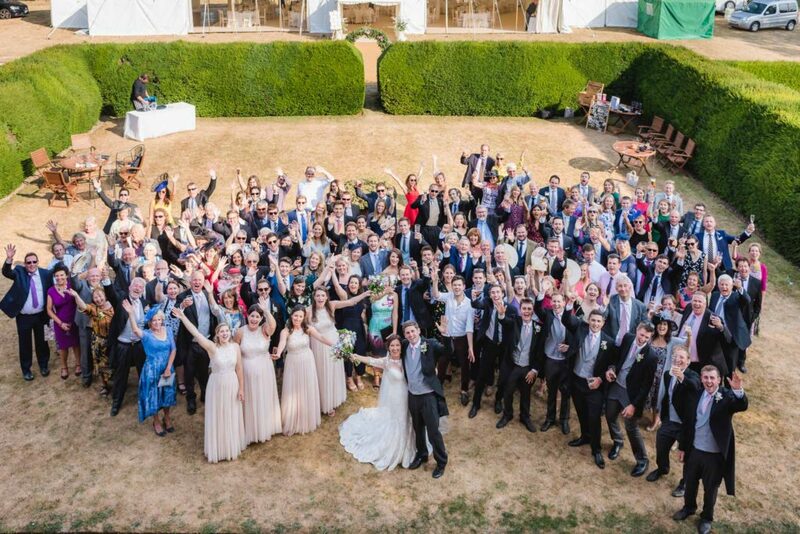 After the wedding ceremony, the wedding party made their way to the reception held in a marquee in the beautiful parkland of a grand Georgian home belonging to a family friend of the groom. 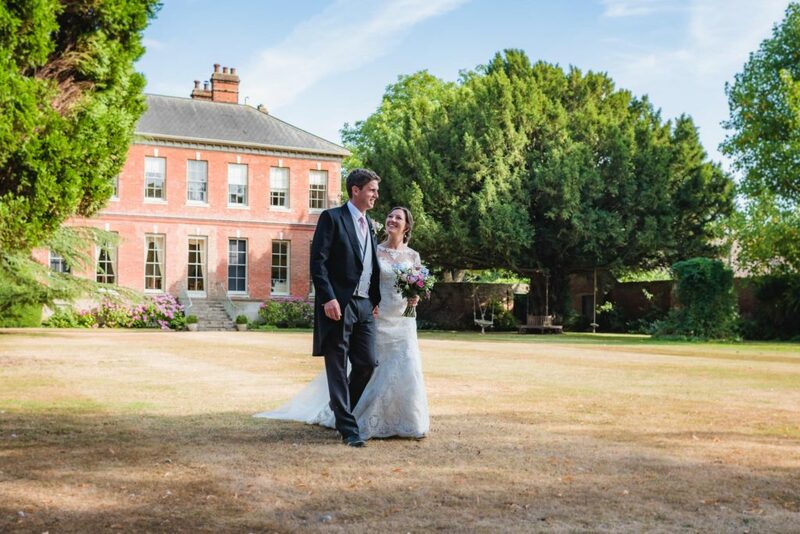 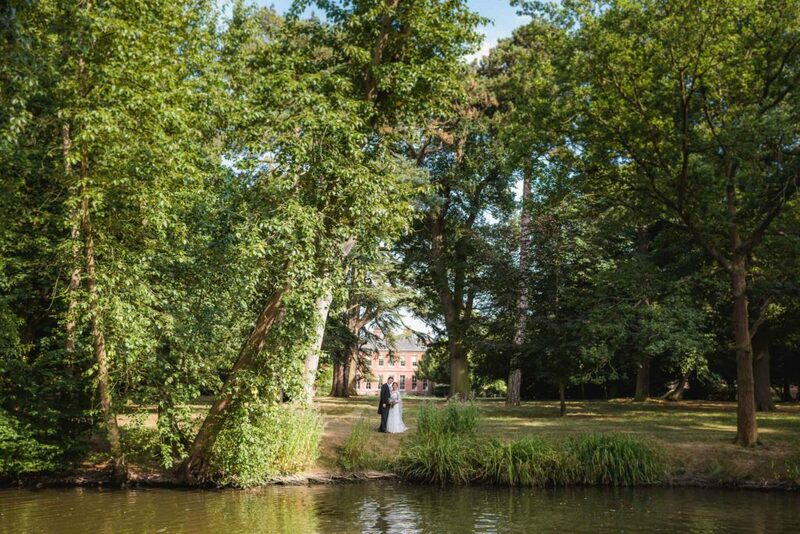 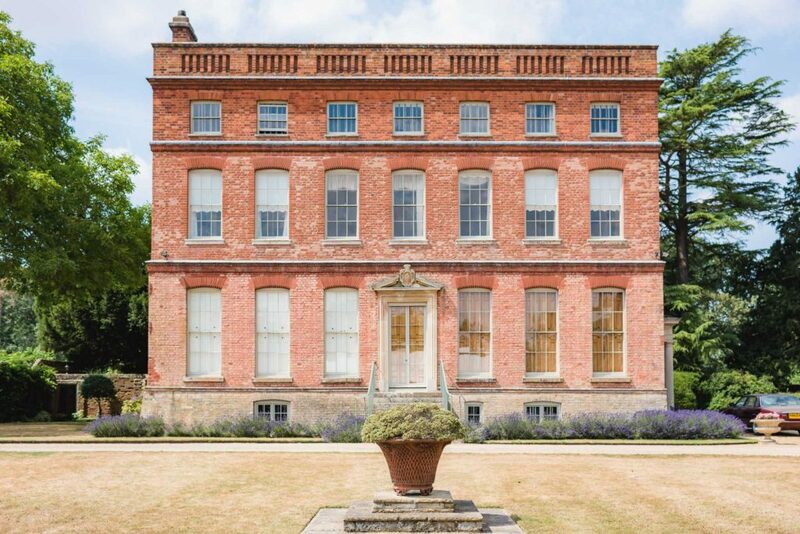 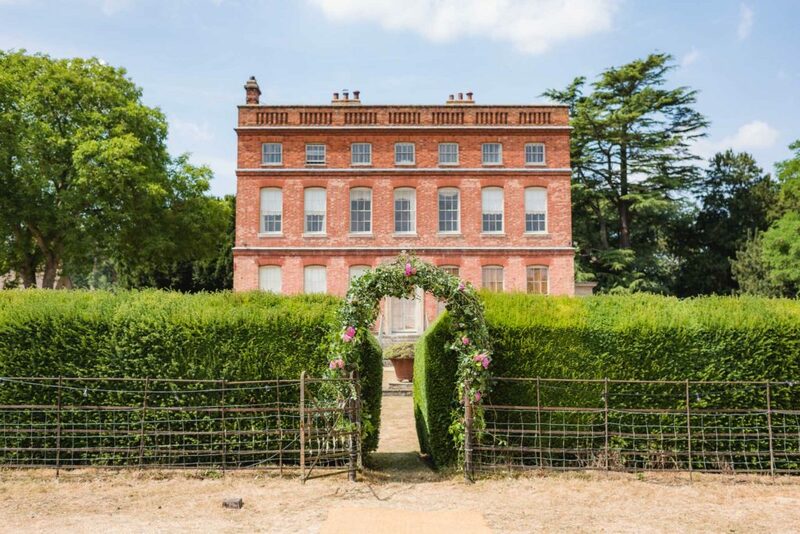 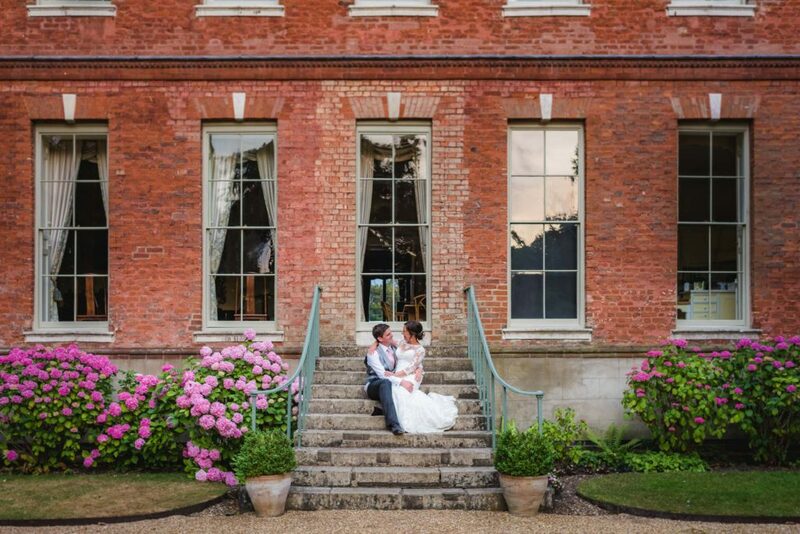 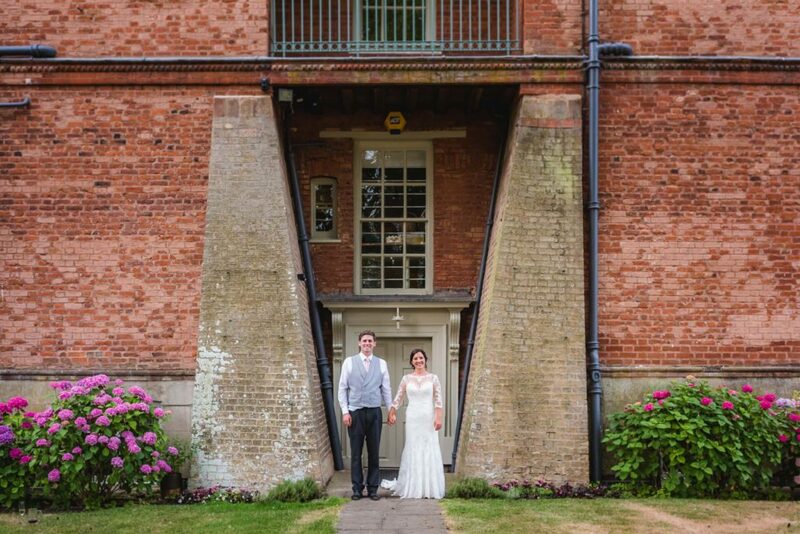 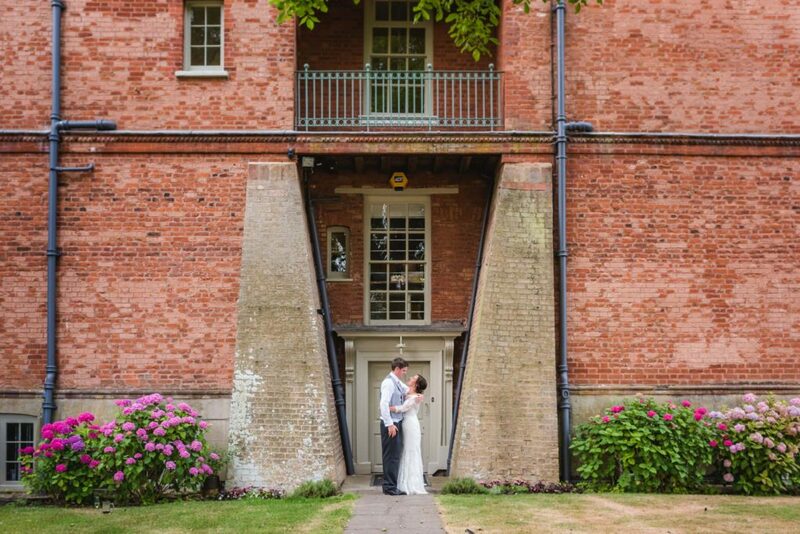 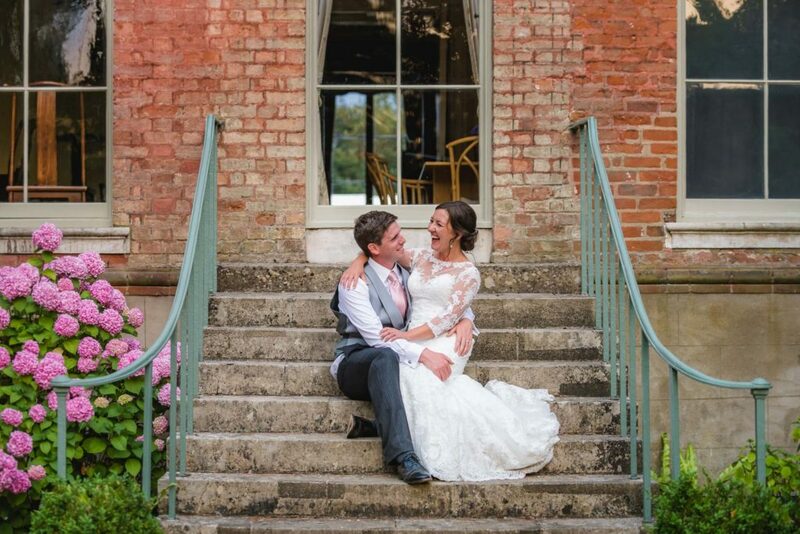 It was a wonderful setting for a wedding, and we were spoilt for choice with locations for photographs around the grounds. 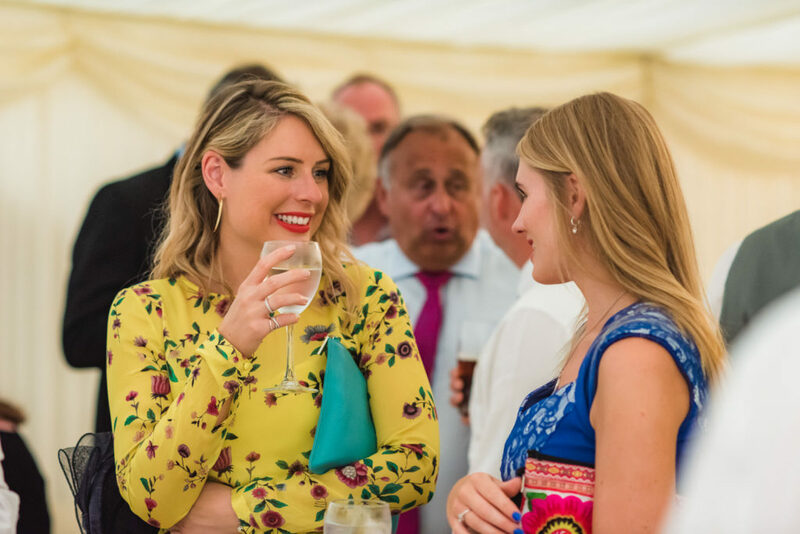 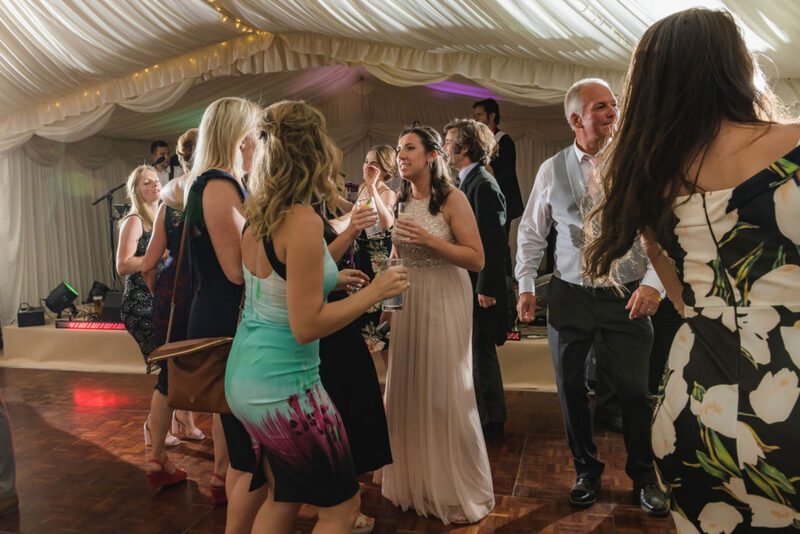 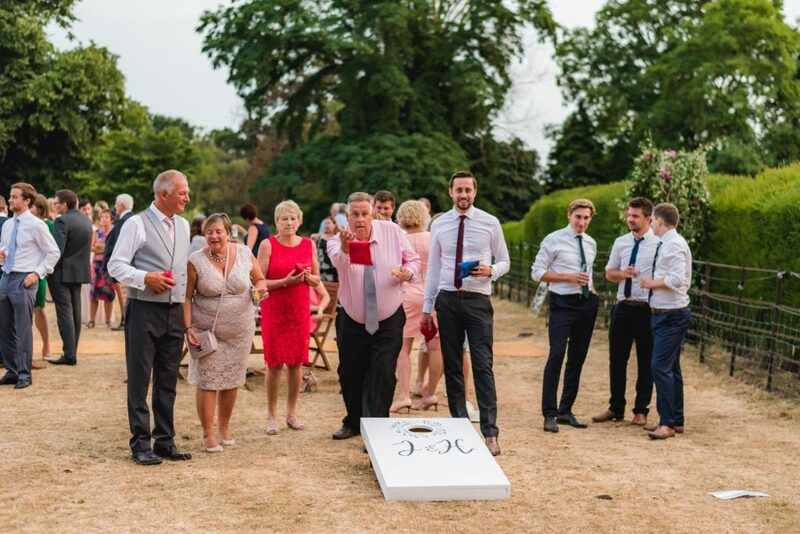 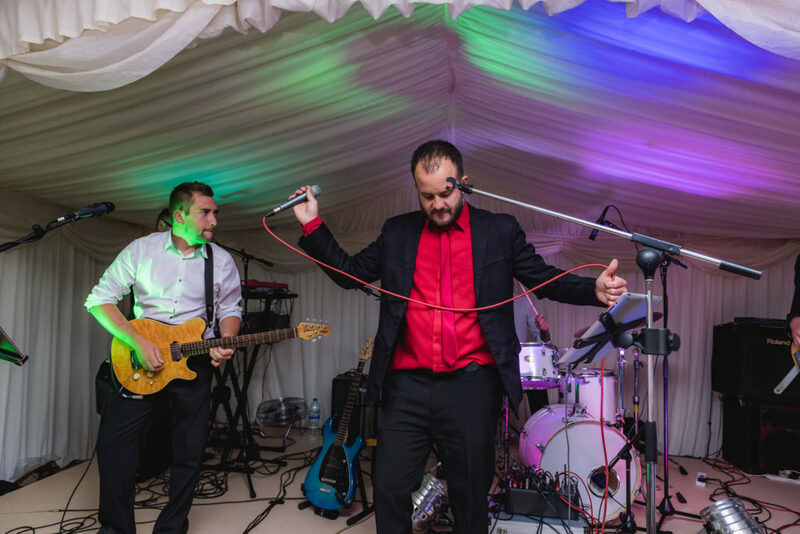 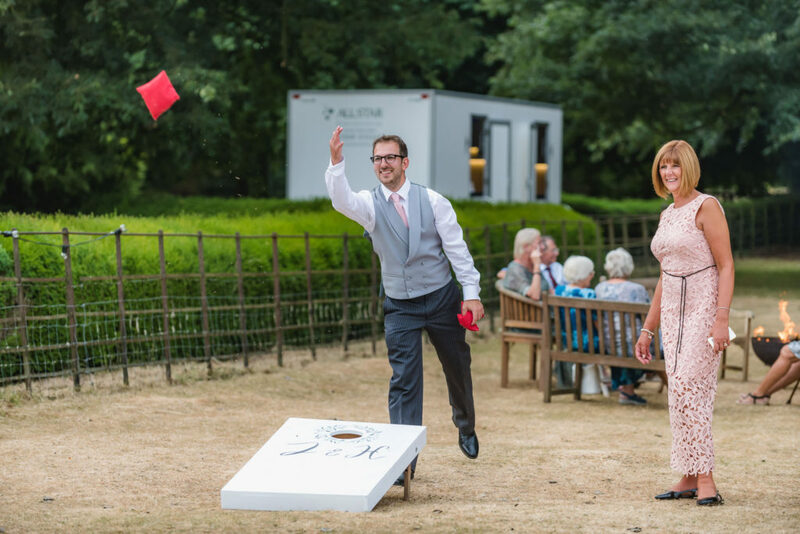 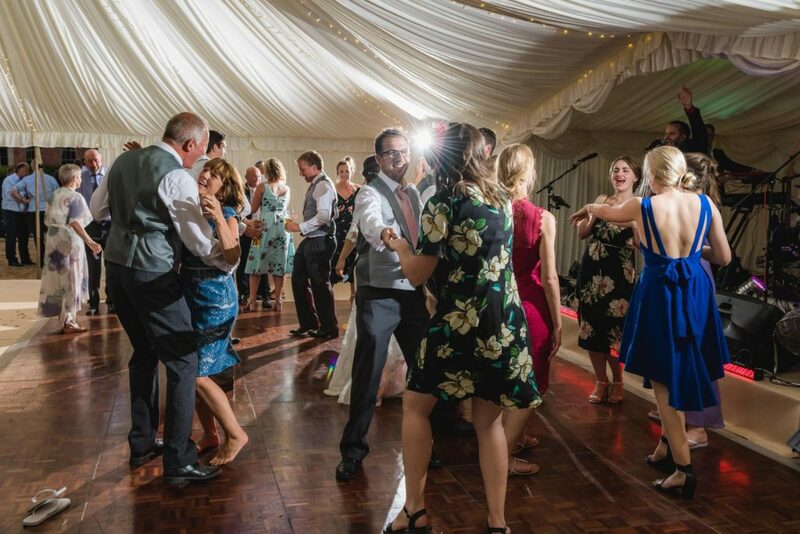 After dinner and speeches, the fun continued with plenty of lawn games, a busy bar and the High Rollers band keeping the marquee dance floor packed late into the night. 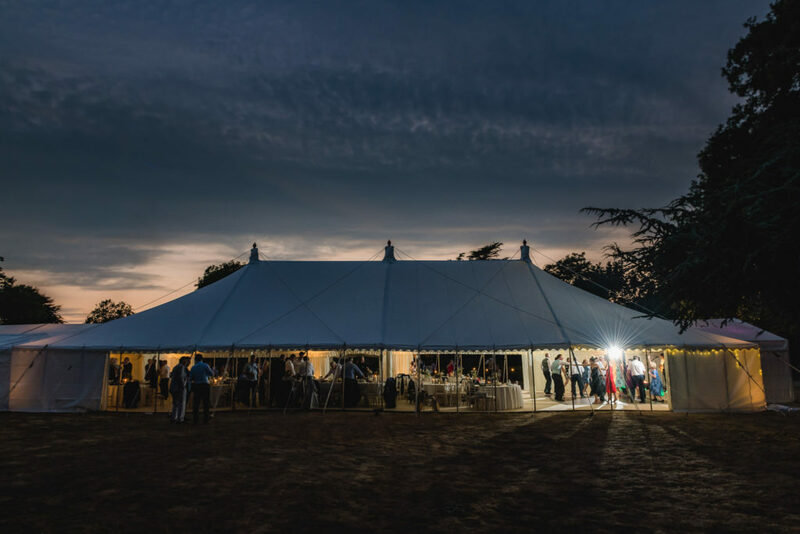 If you’re planning a marquee wedding in Cambridgeshire or elsewhere and are looking for a wedding photographer then please get in touch!